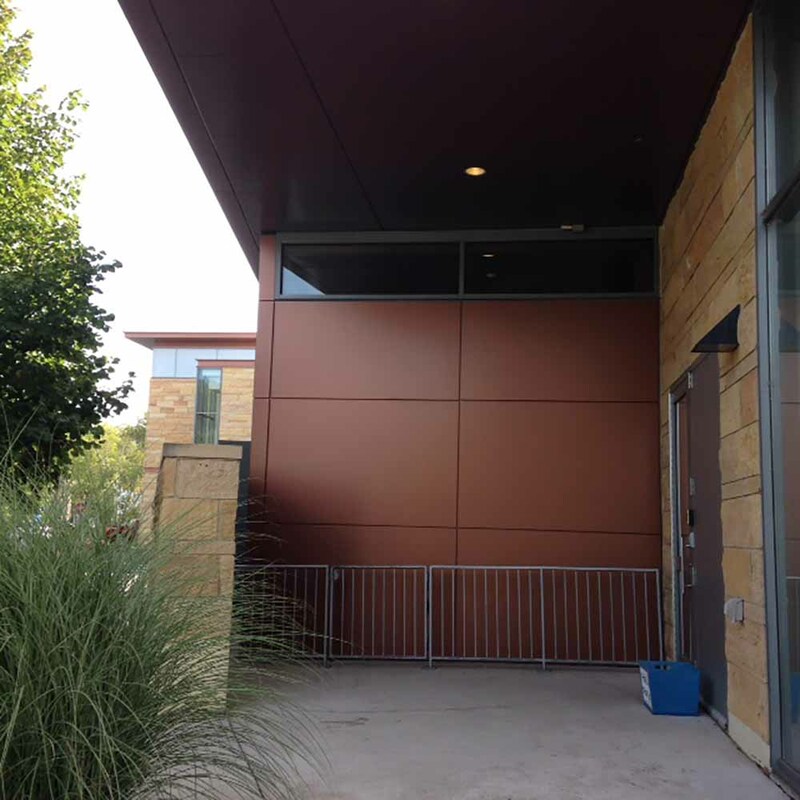 Cost Effective method for resurfacing an older building. 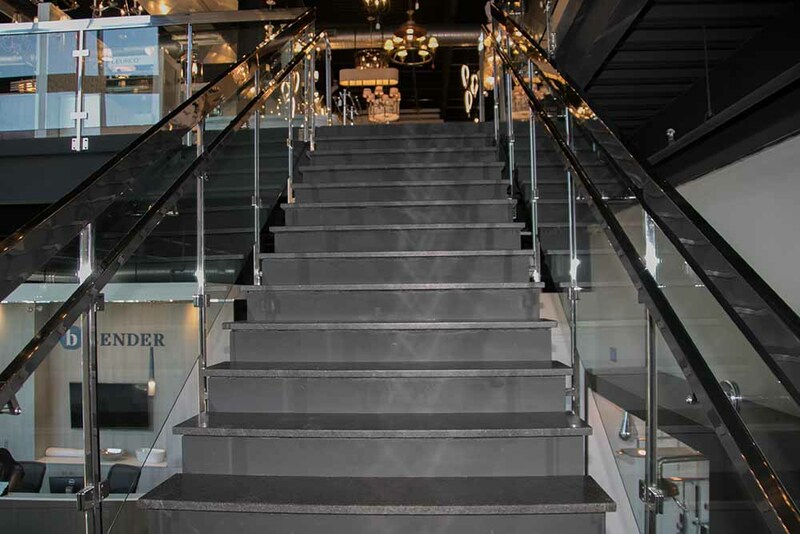 “We are extremely pleased with the result of work Kensington Glass has provided us for over 10 years. 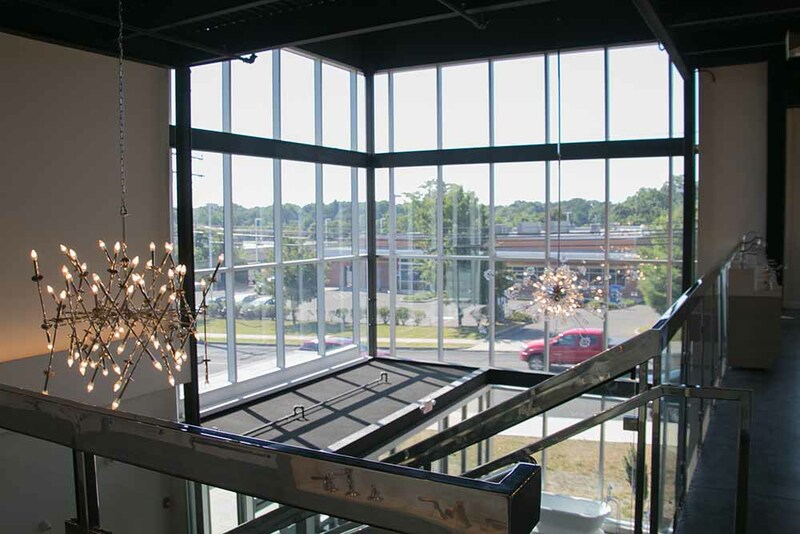 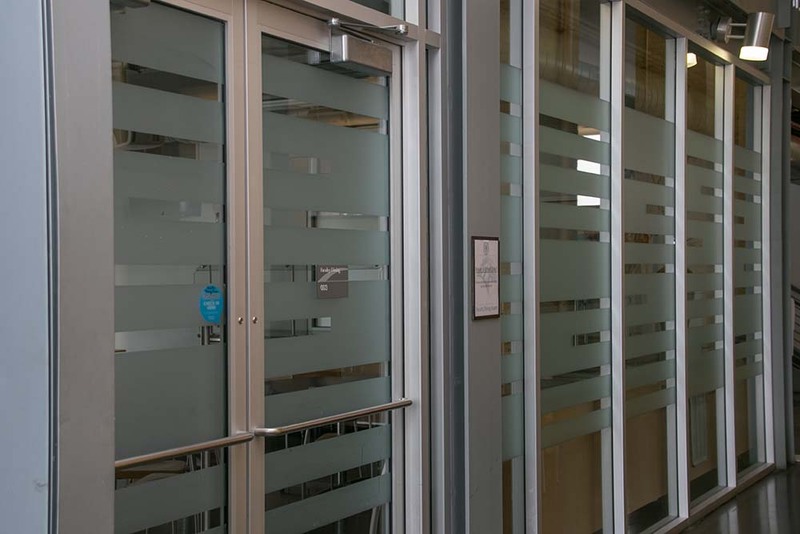 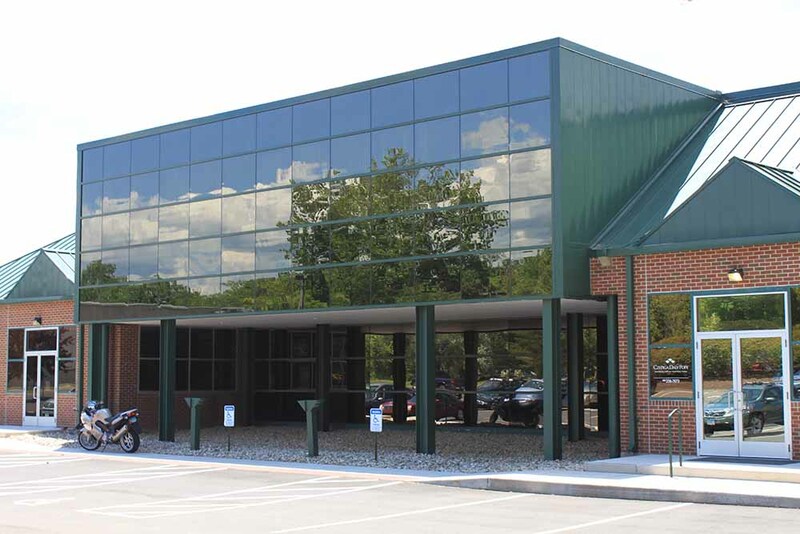 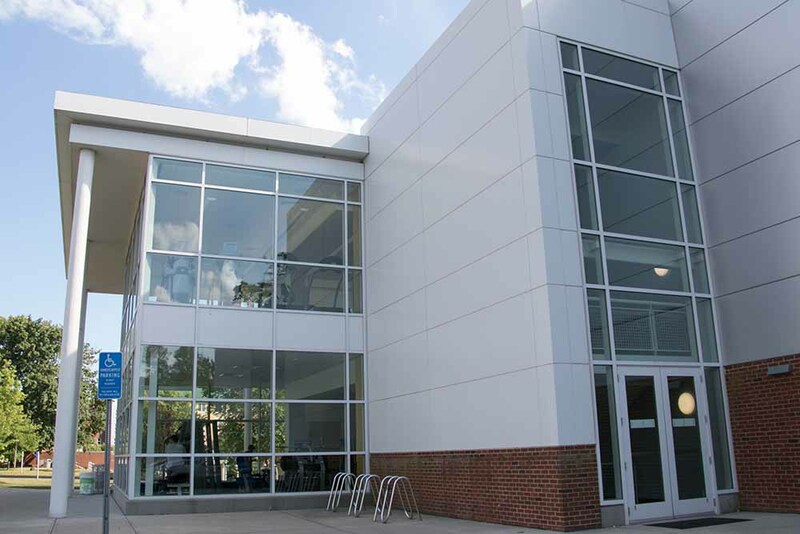 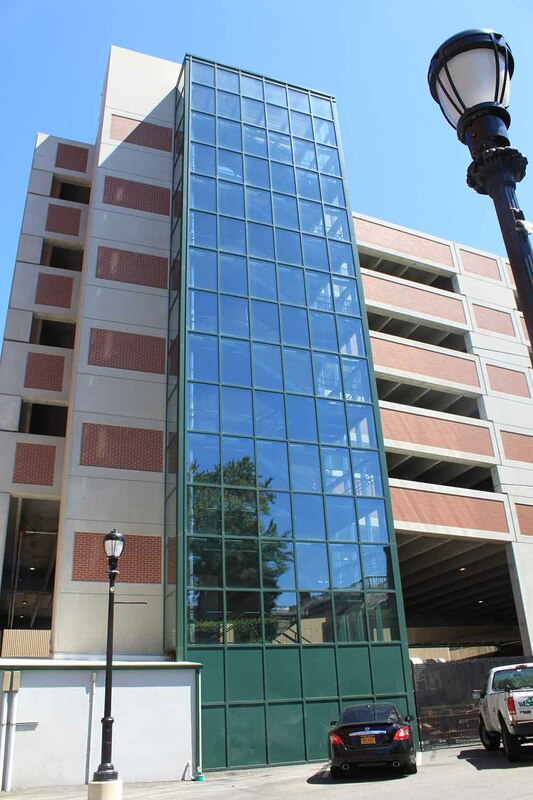 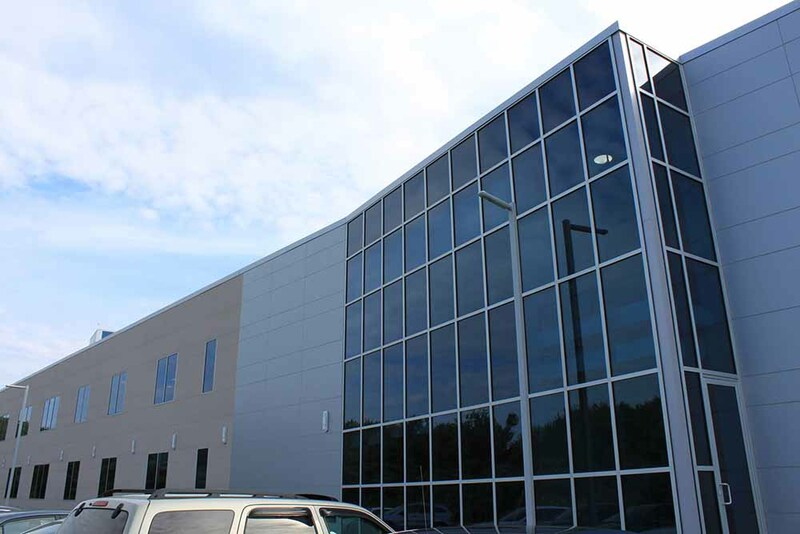 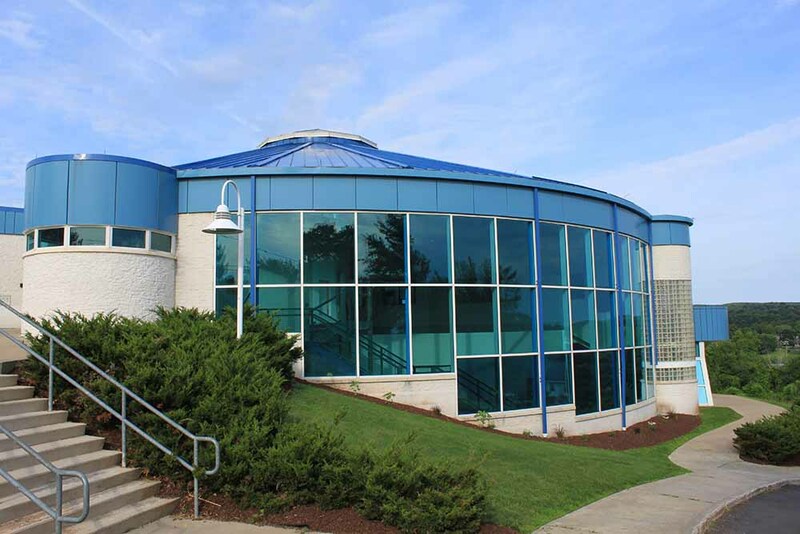 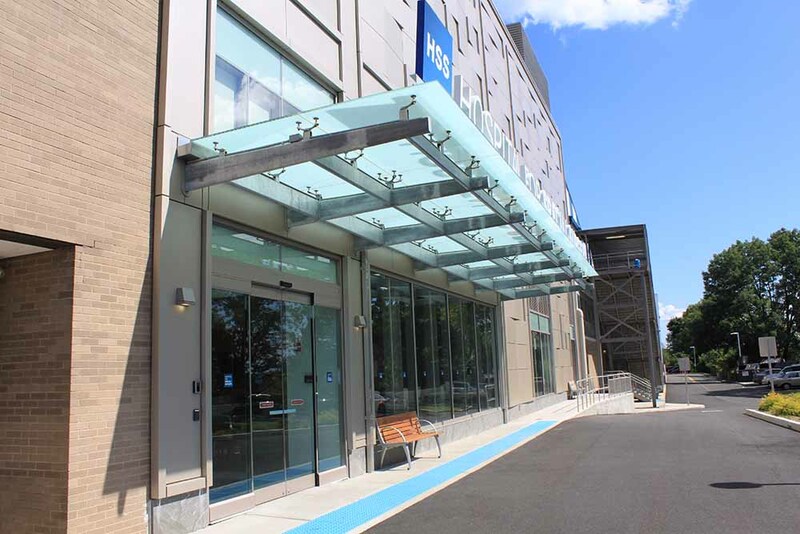 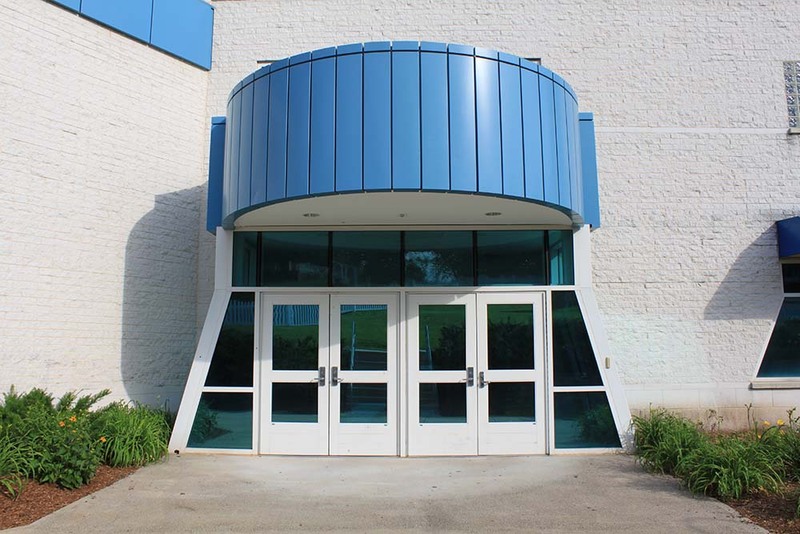 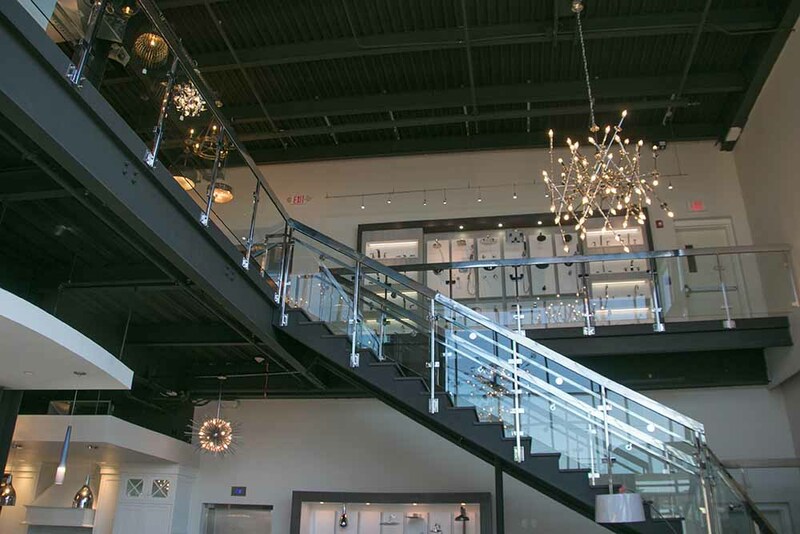 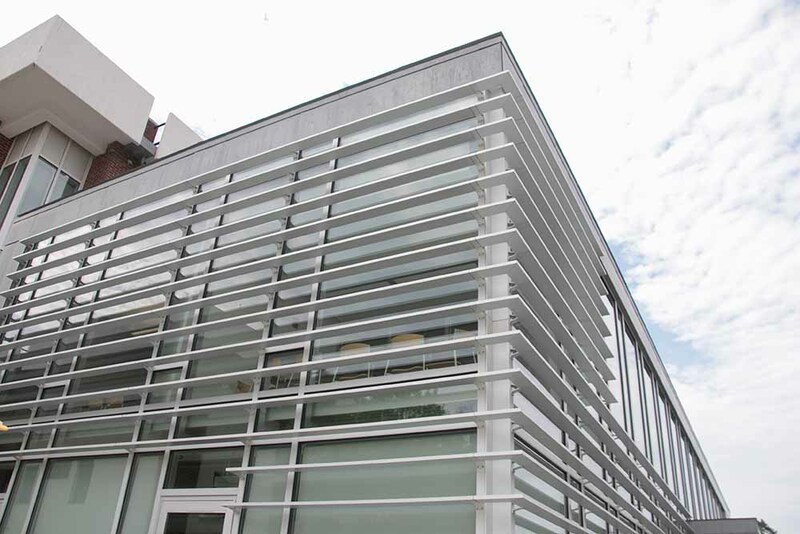 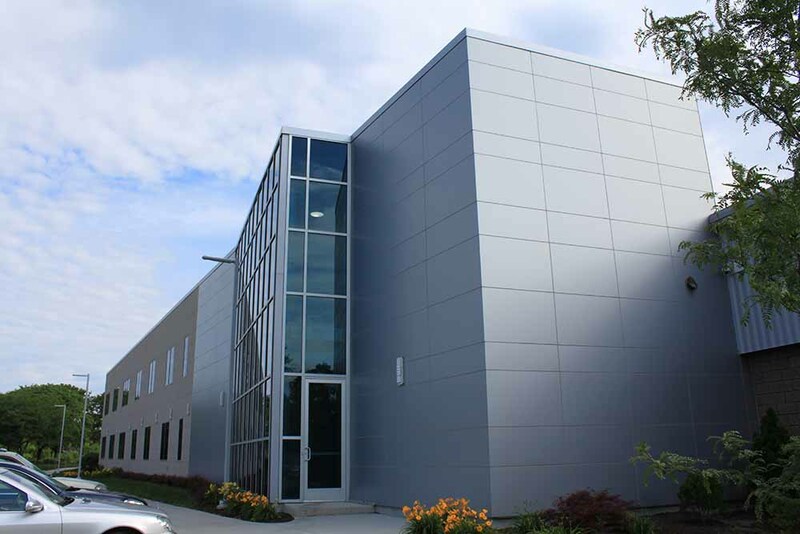 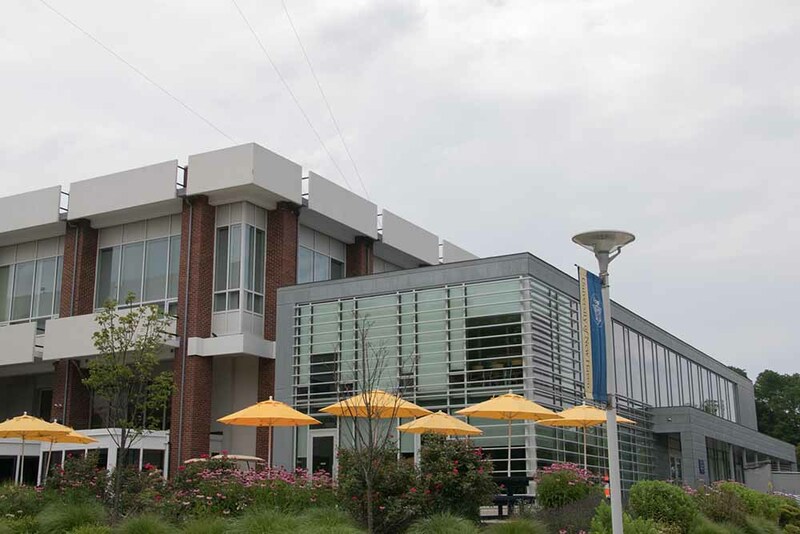 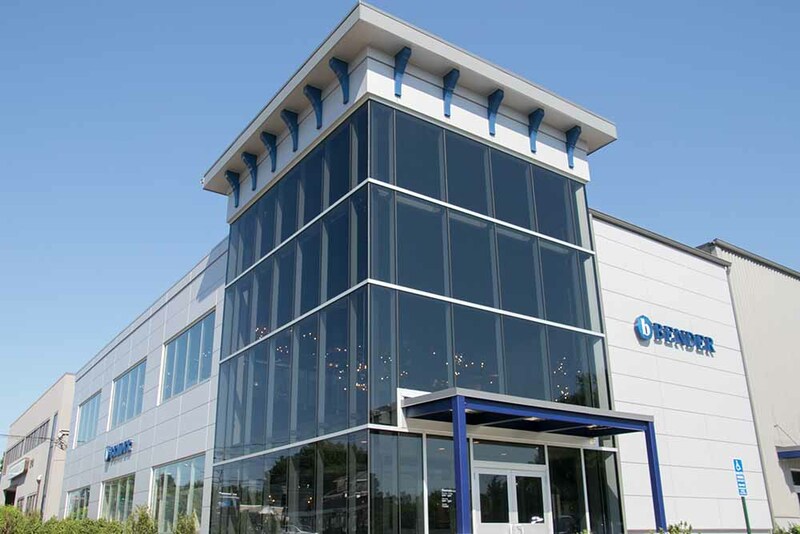 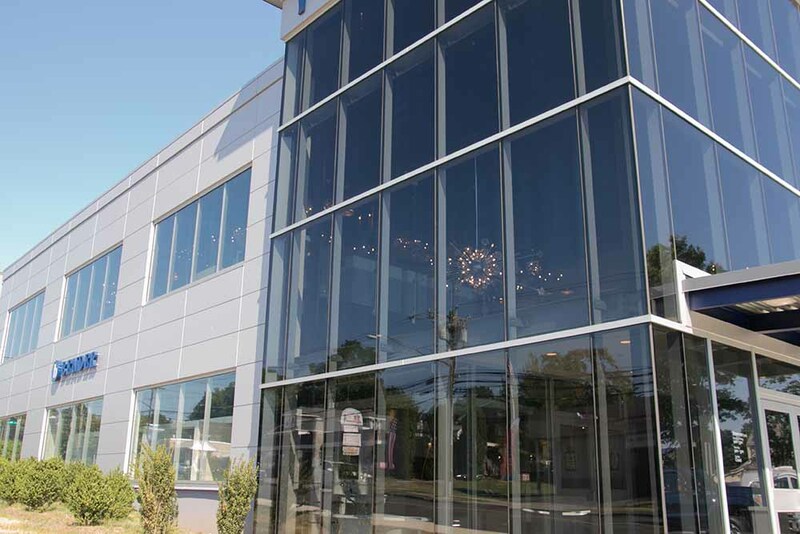 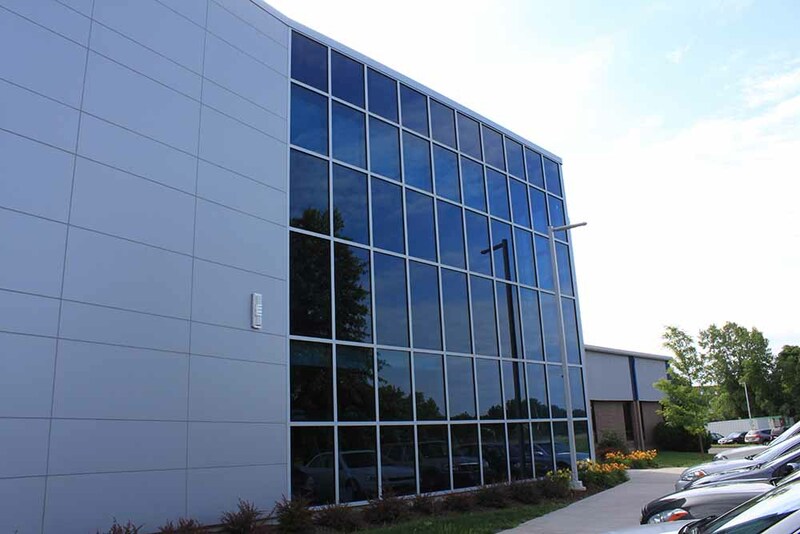 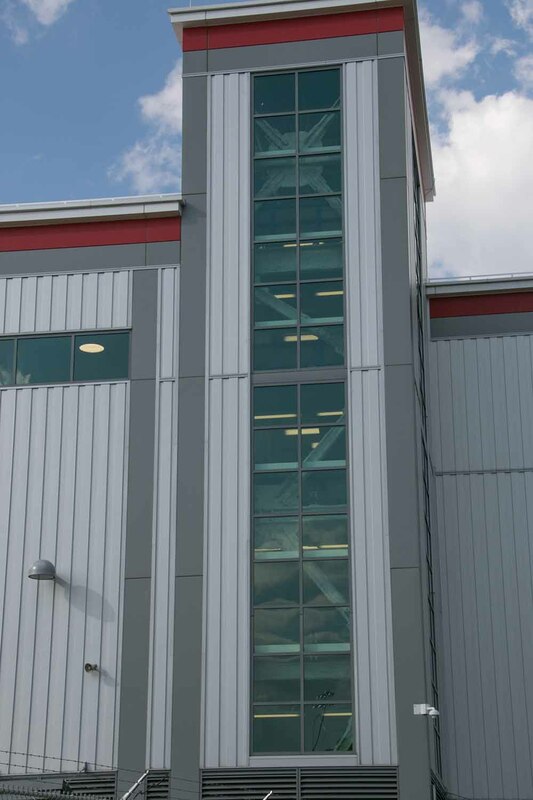 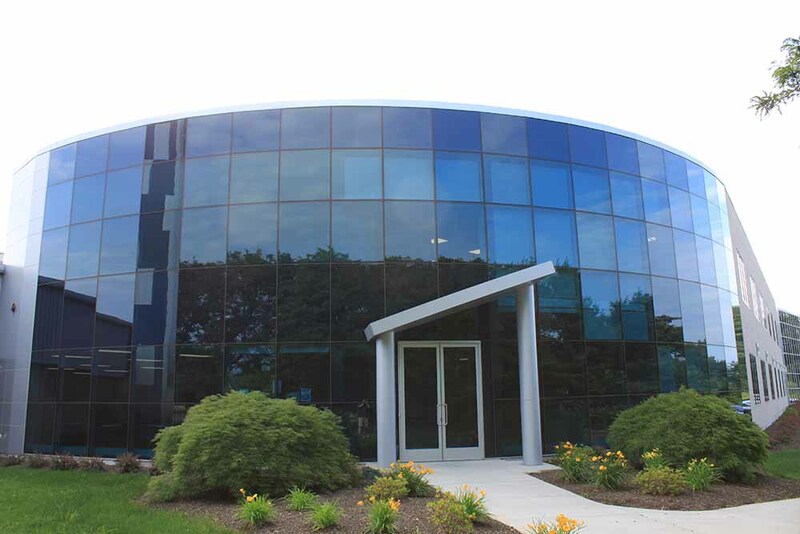 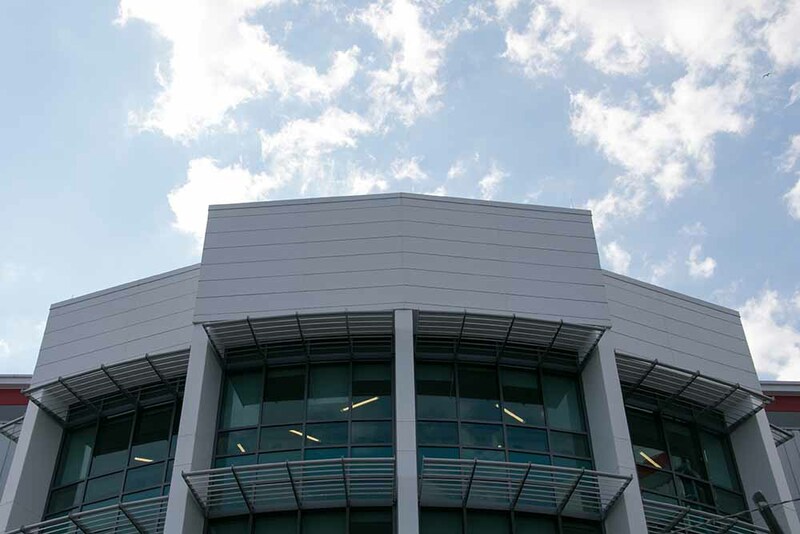 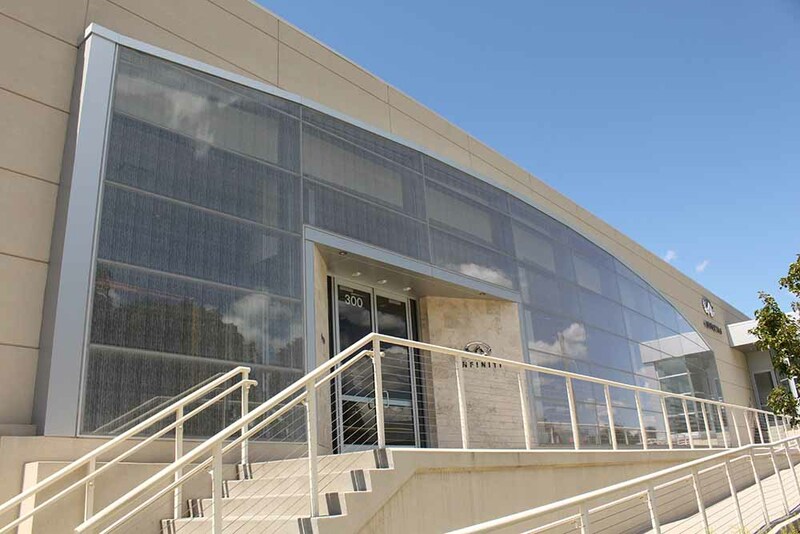 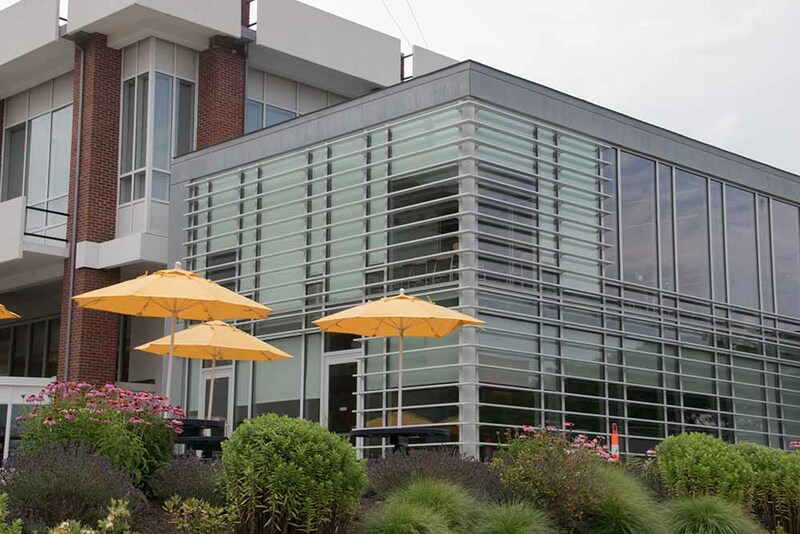 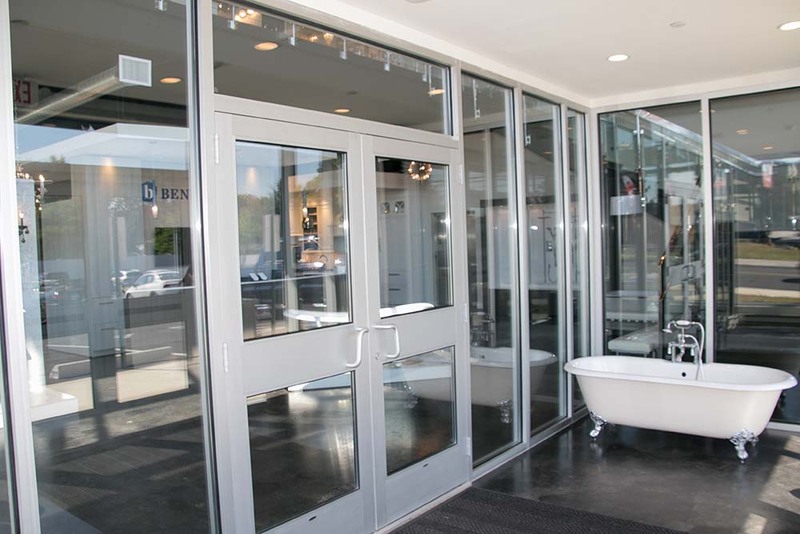 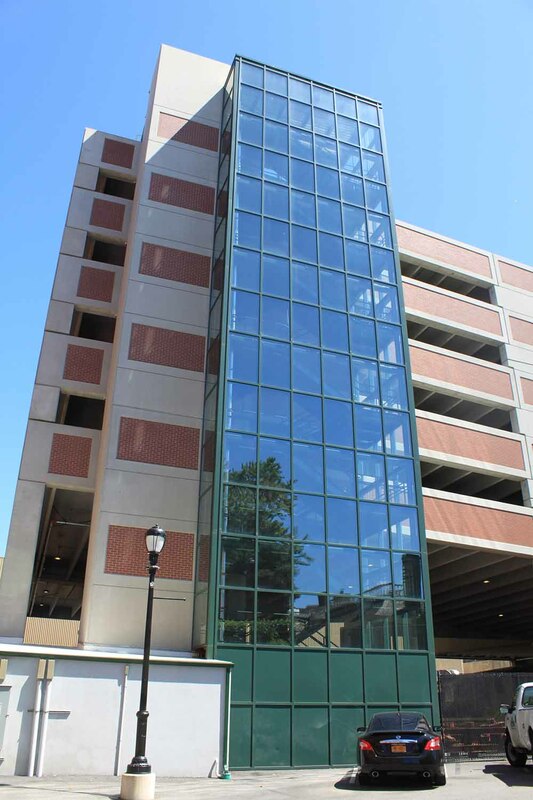 At Kensington Glass, we believe that glass and metal elements provide beautiful enhancements to any building. 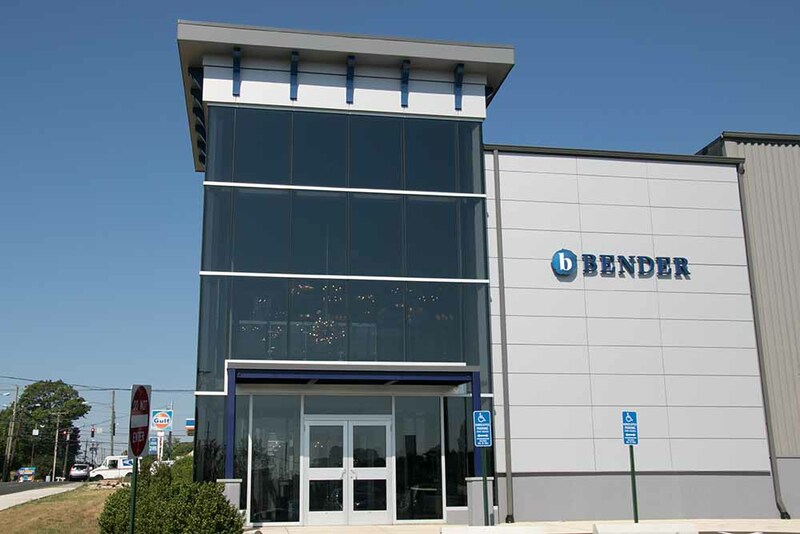 Since 1987, that idea has guided our business toward growth and success as a storefront construction contractor. 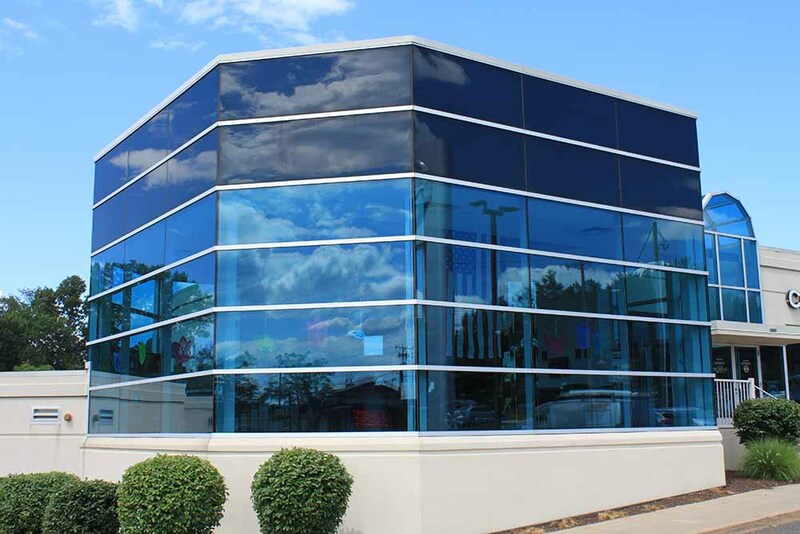 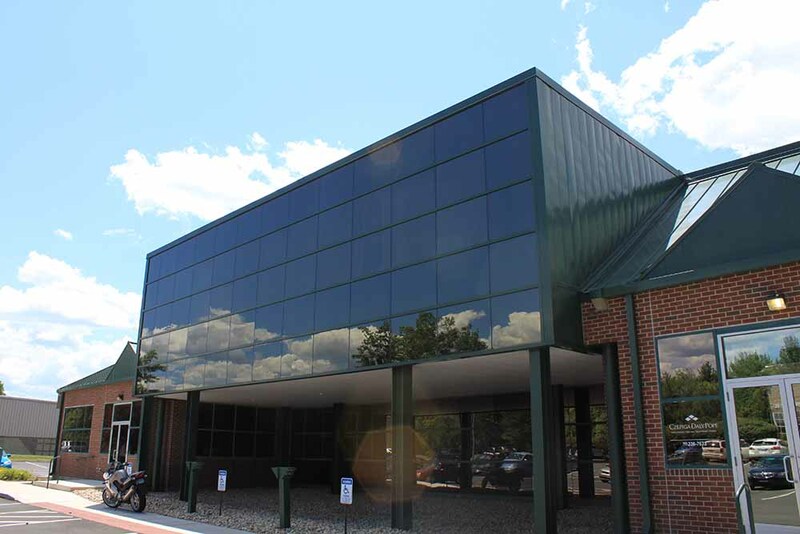 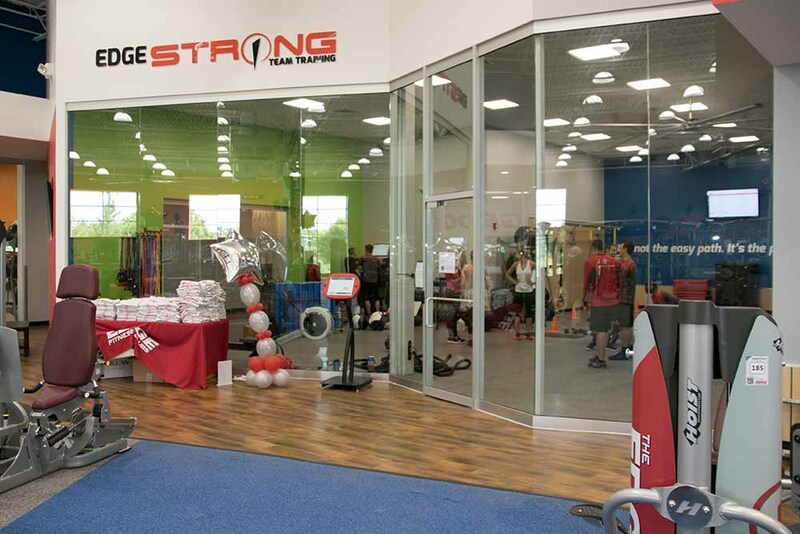 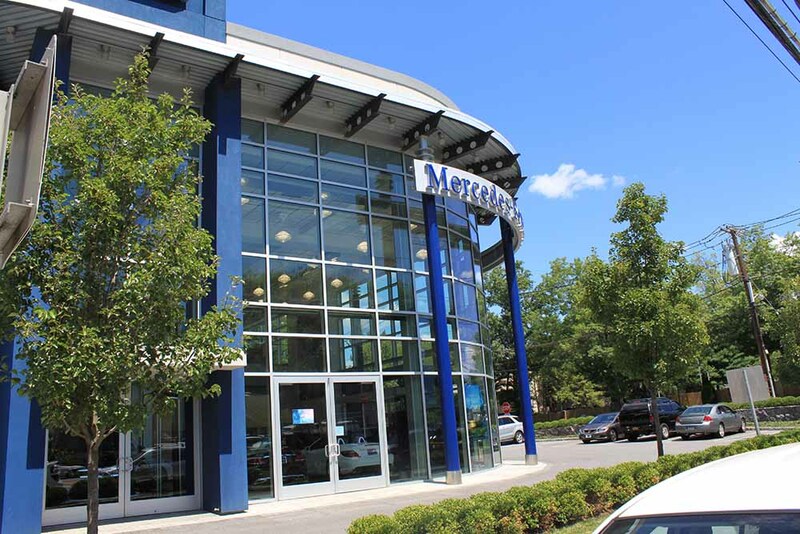 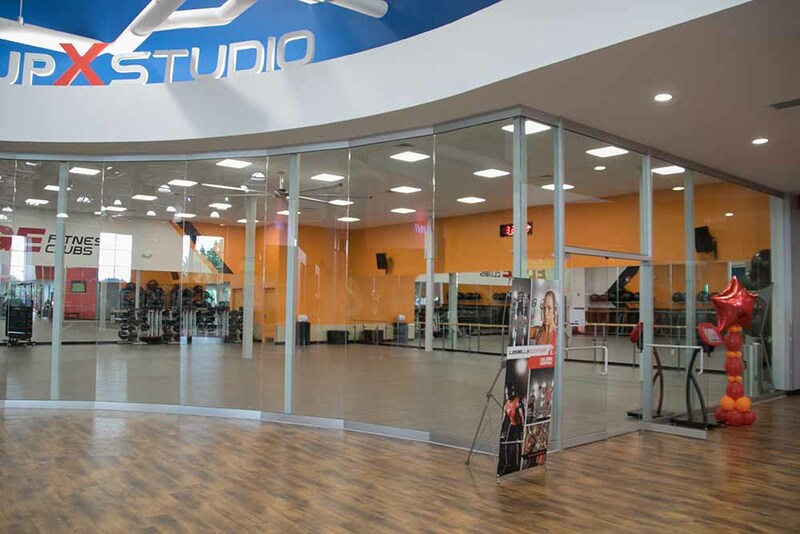 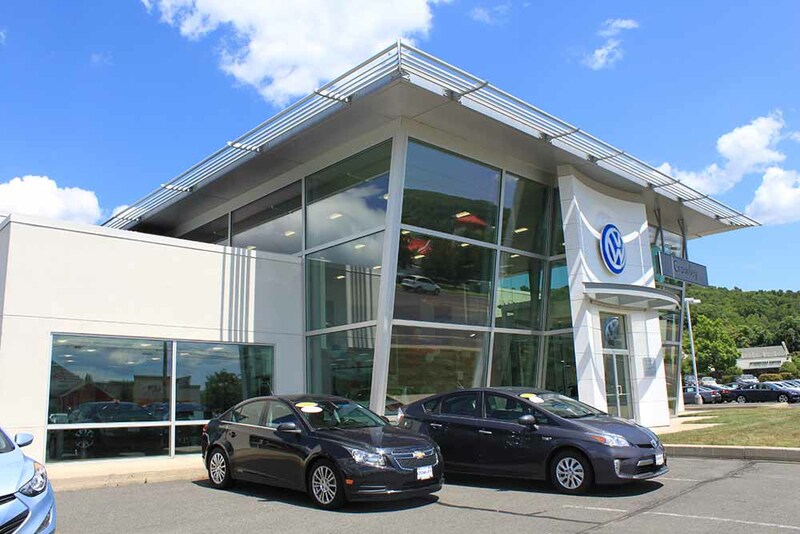 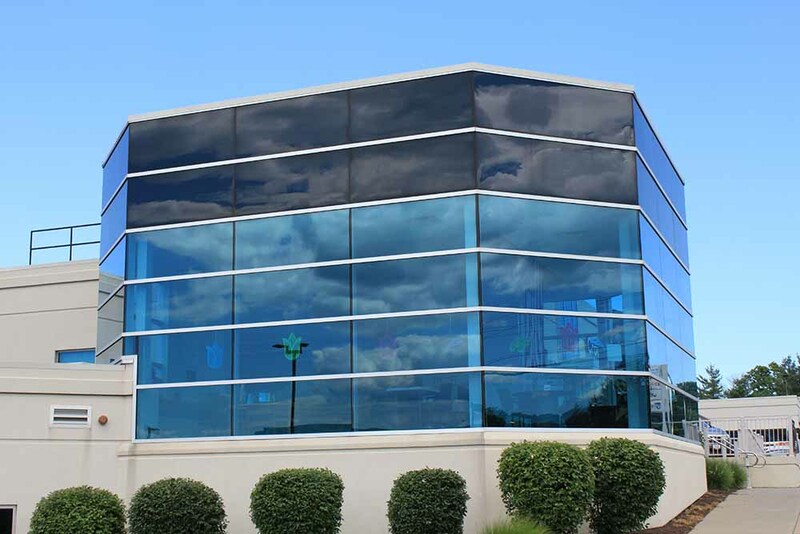 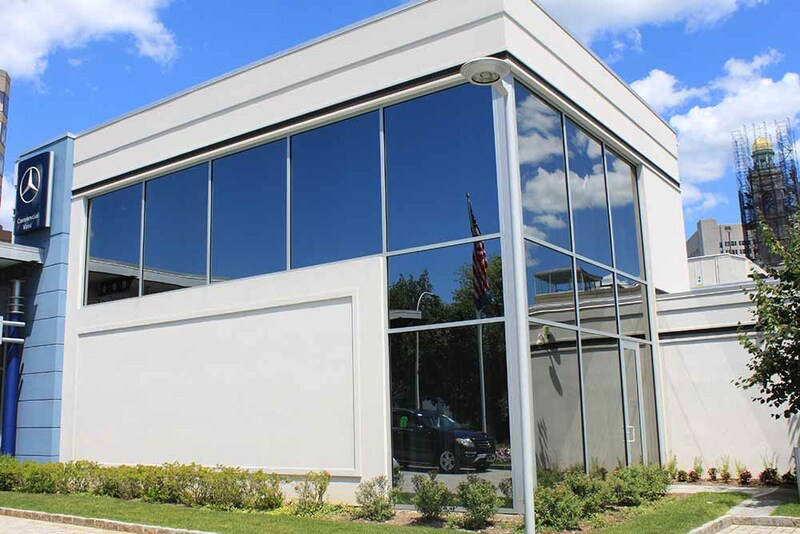 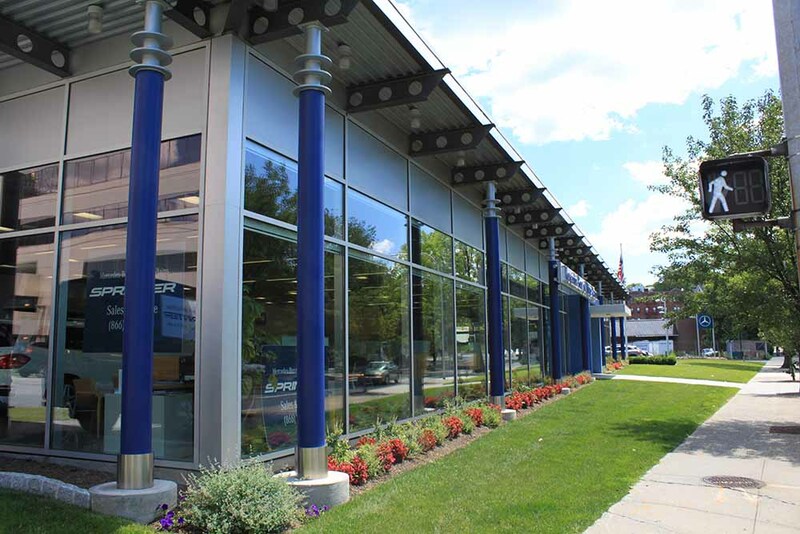 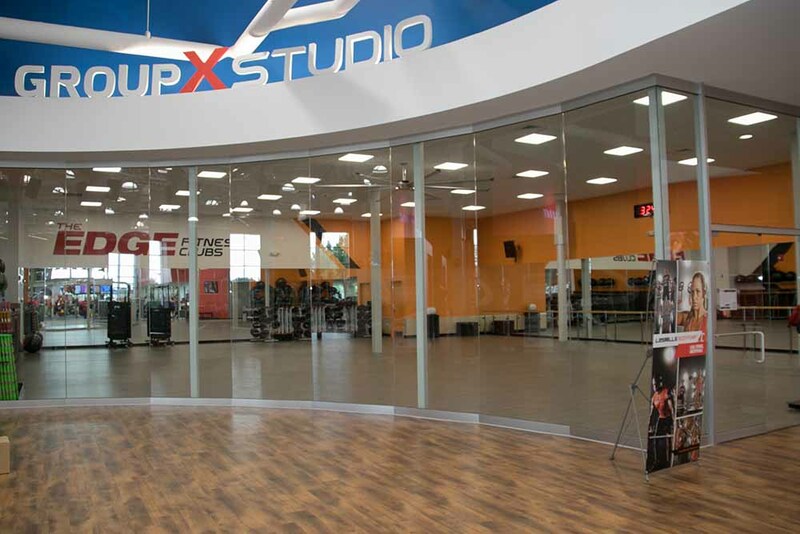 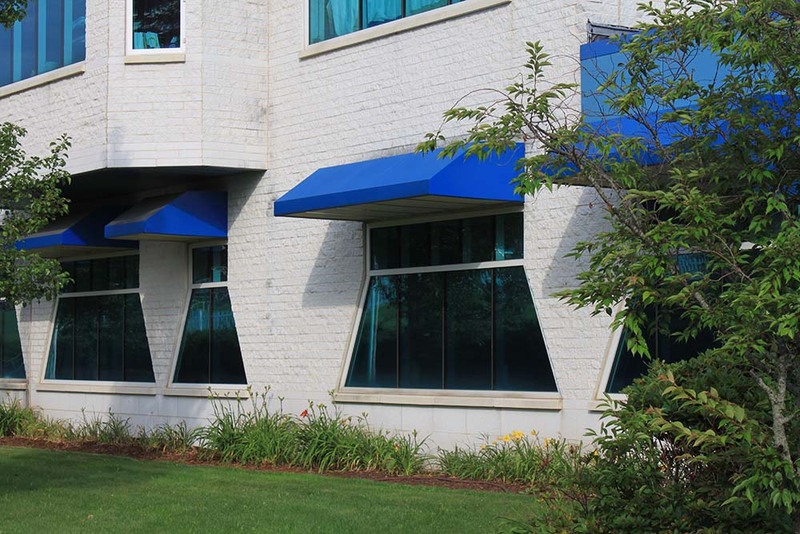 Over the years, our company has expanded from window and screen repair into a team of experts dedicated to designing and constructing glass and metal features that enhance commercial storefronts. 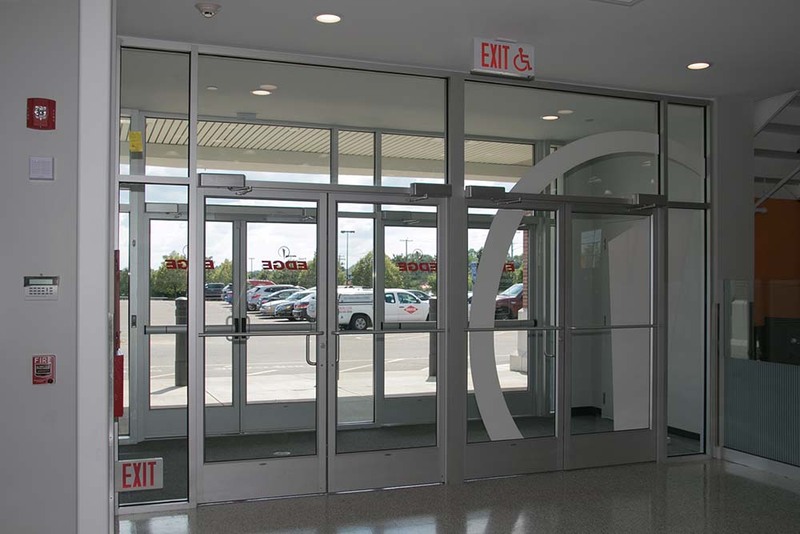 As word of mouth recommendations bring new clients to our door, we take on storefront construction jobs in an ever-widening area. 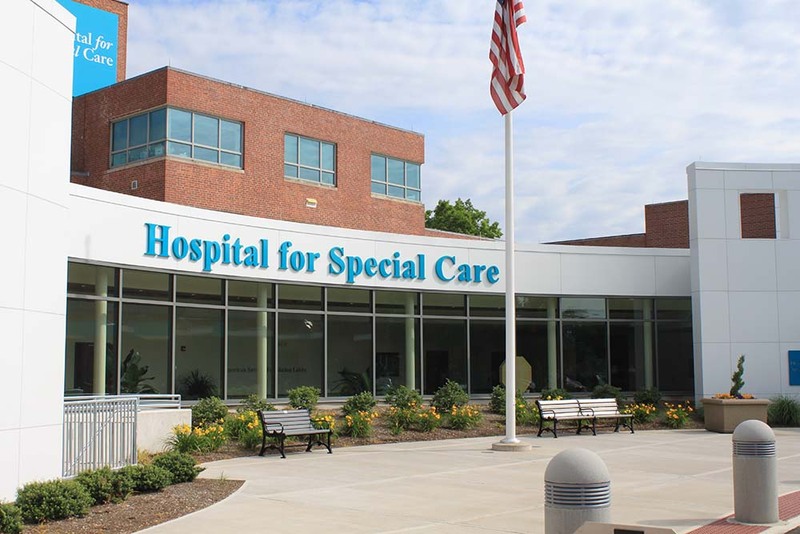 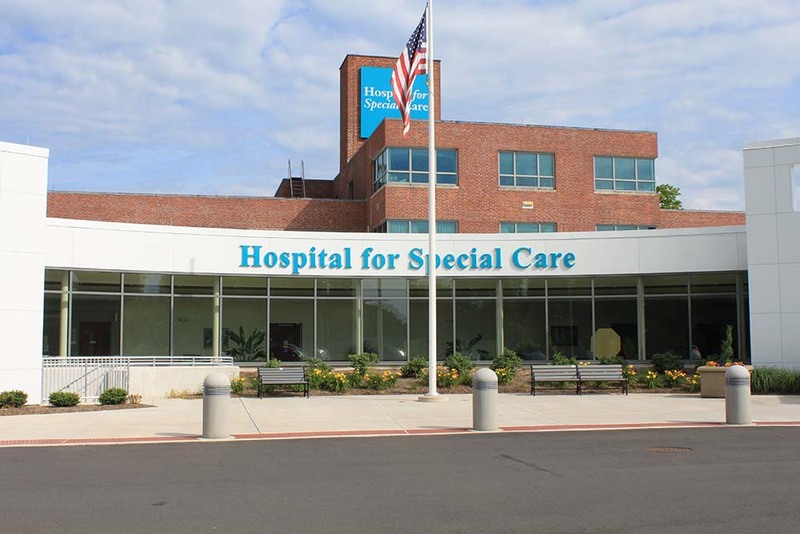 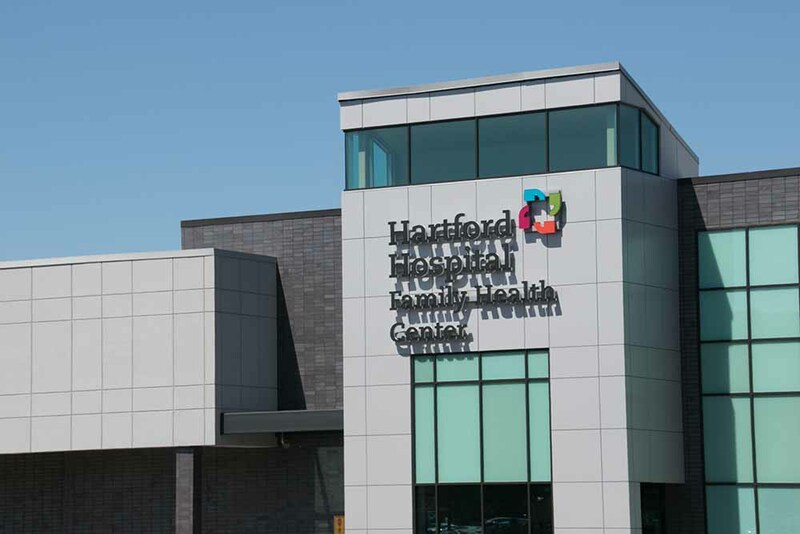 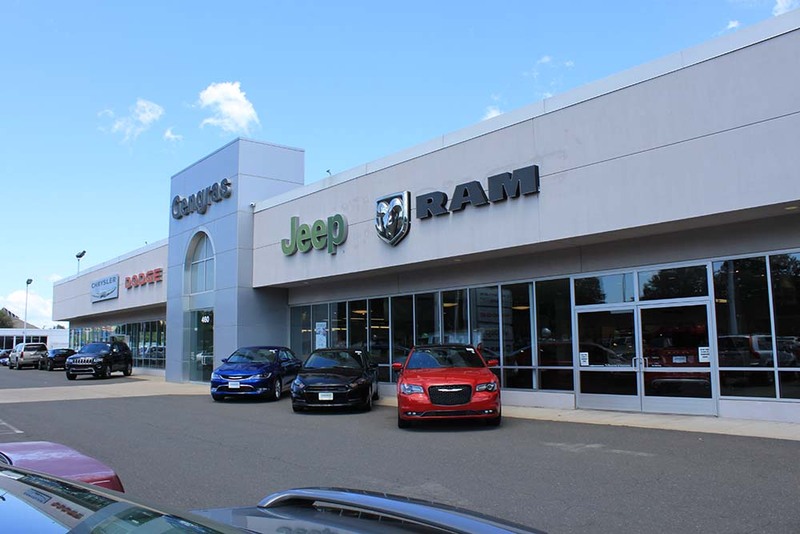 Still we remain dedicated to our loyal clients in the Greater Hartford area and throughout Connecticut and Southern Massachusetts. 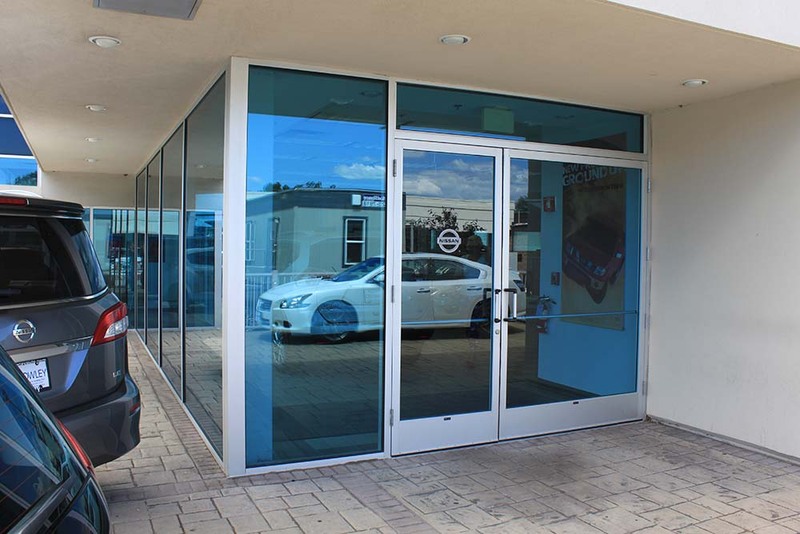 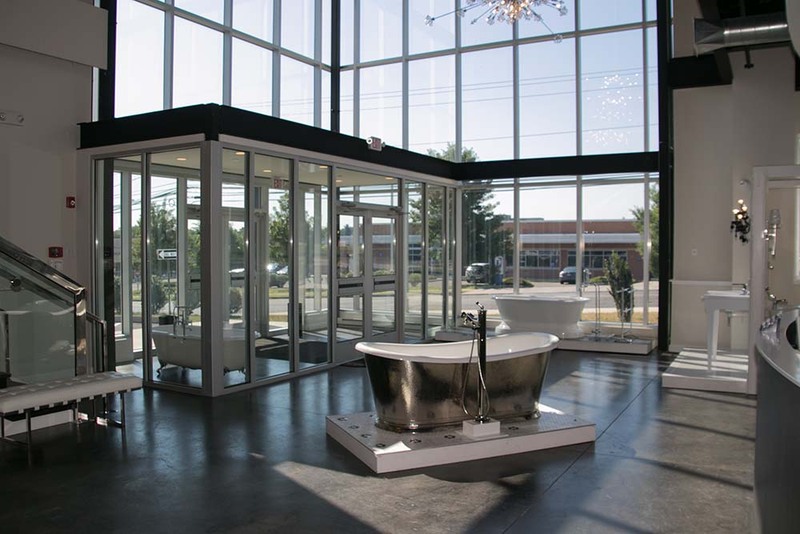 As our business began to expand, we didn’t want to get lost in the wave of big national glass chains who take on tasks from automotive glass to entryway remodeling. 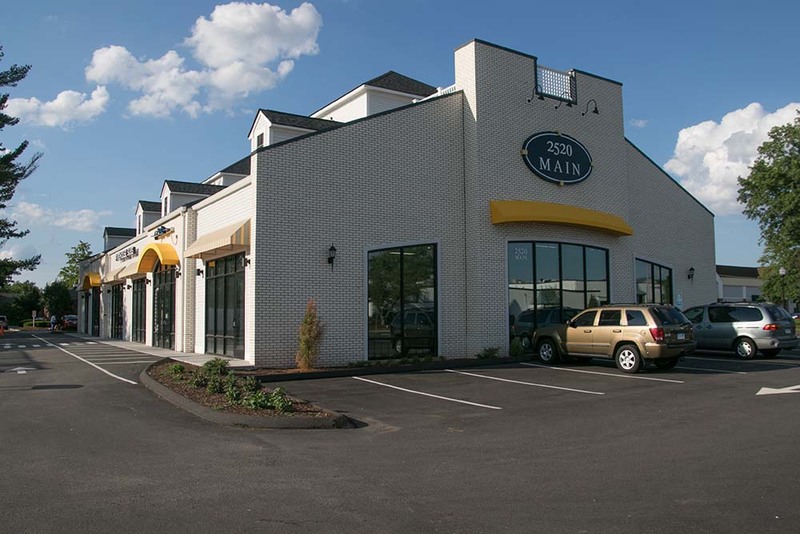 We saw a need for a business that focused on storefront construction. 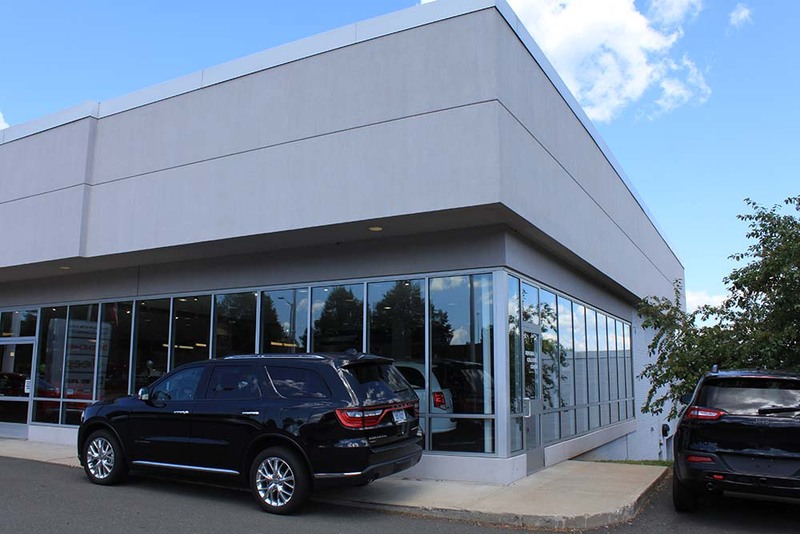 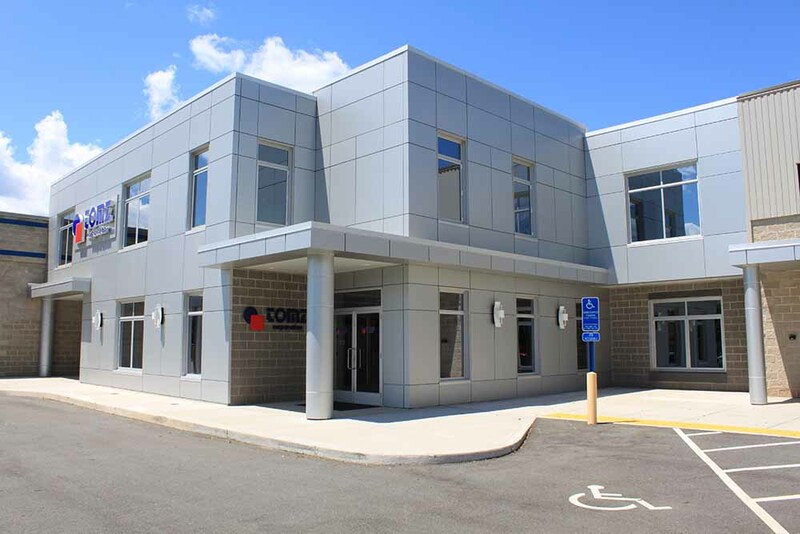 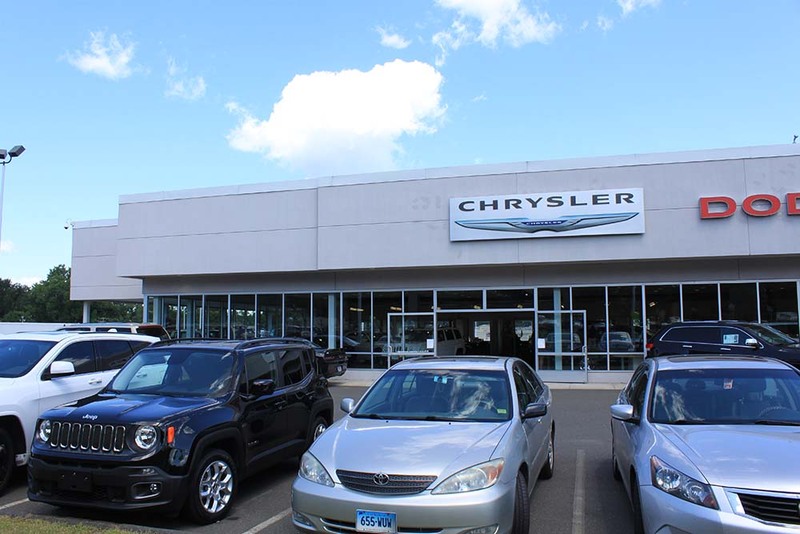 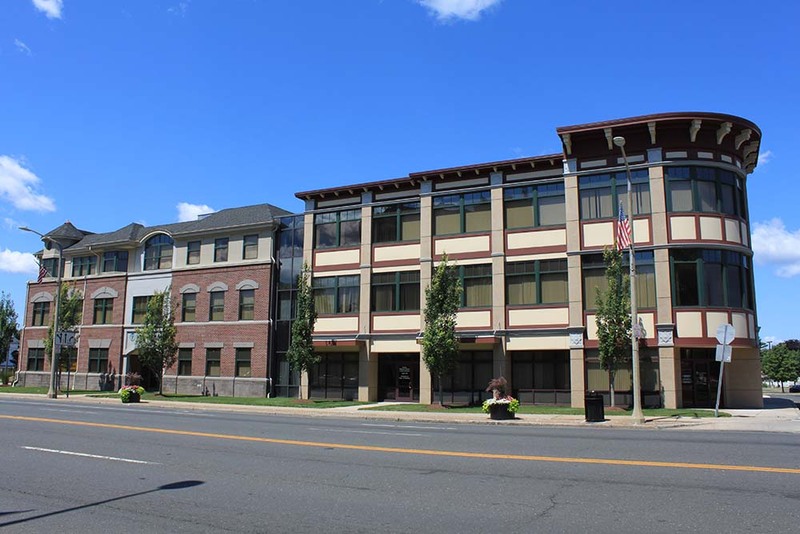 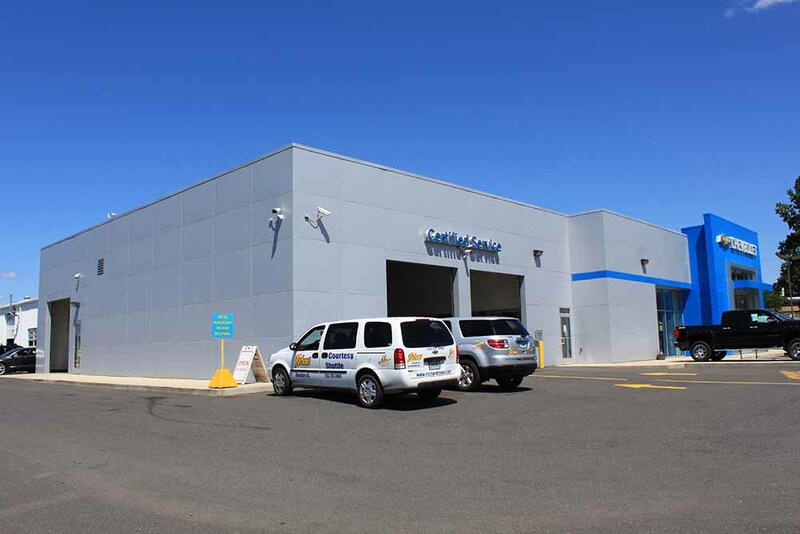 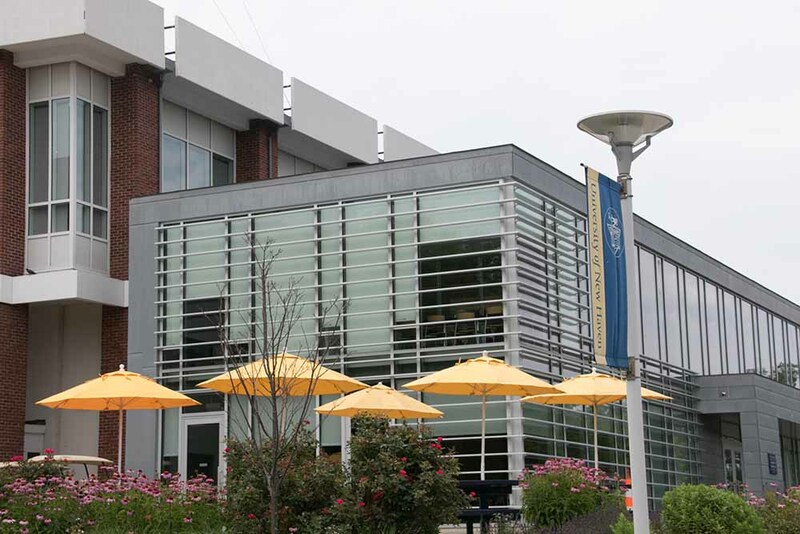 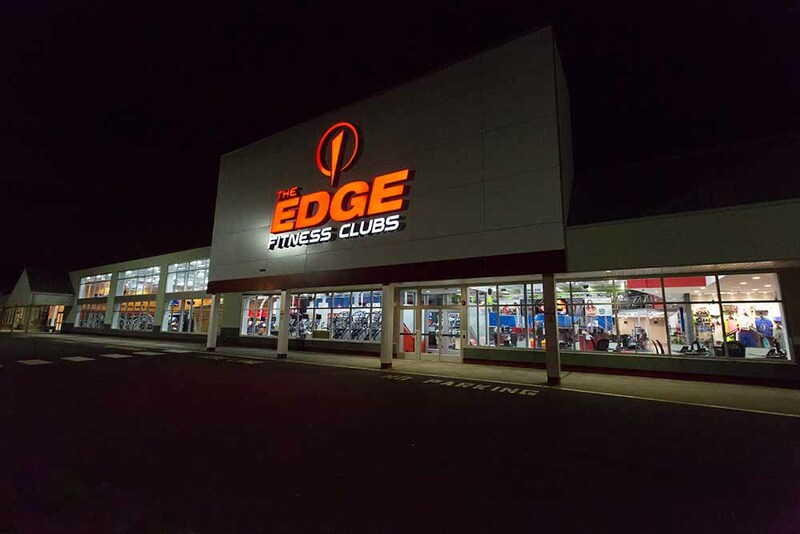 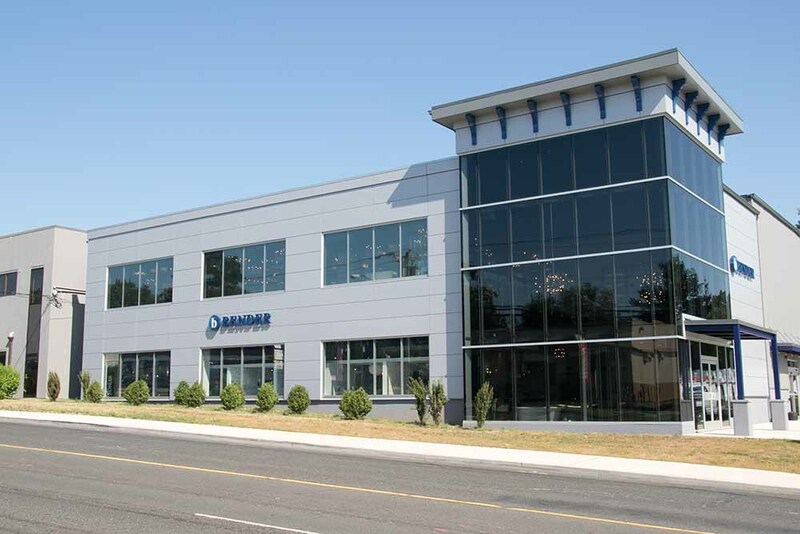 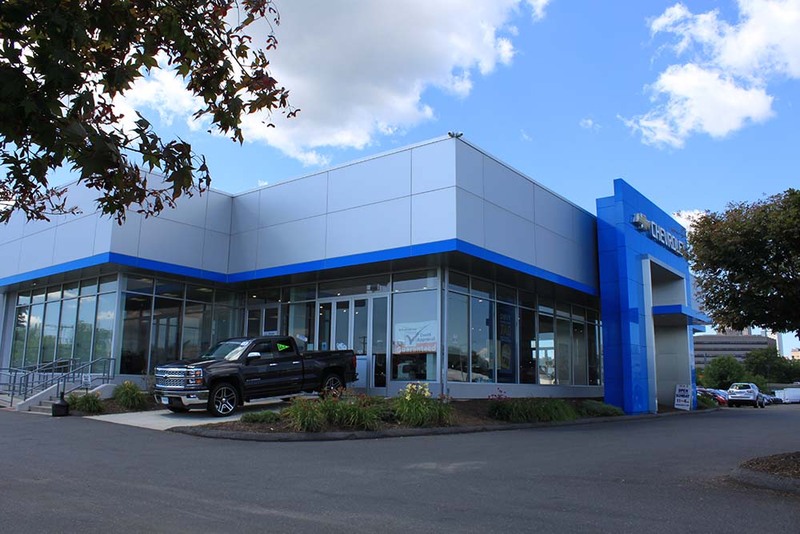 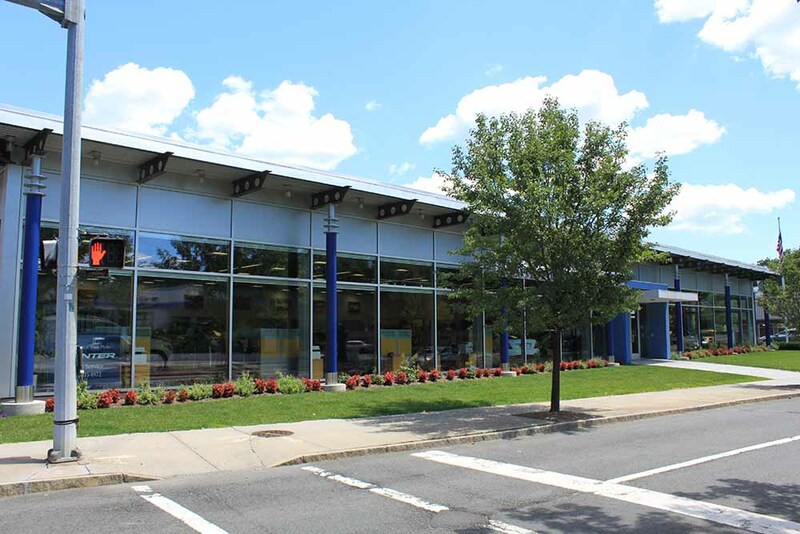 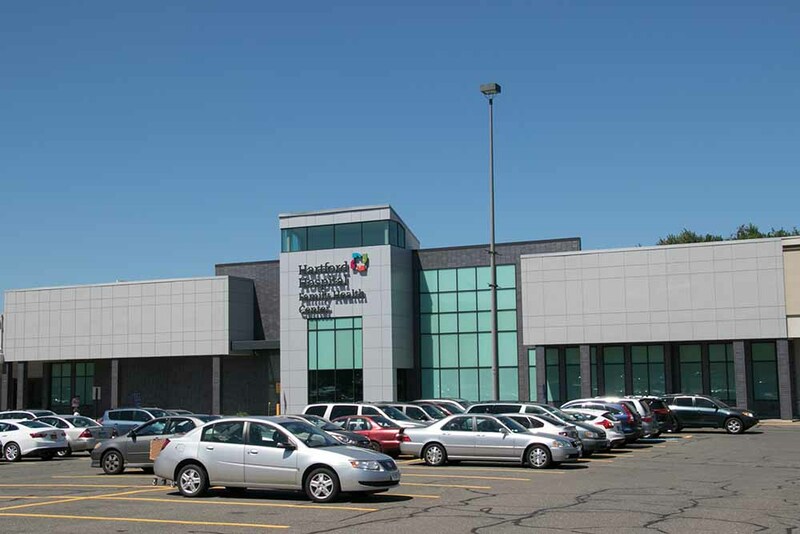 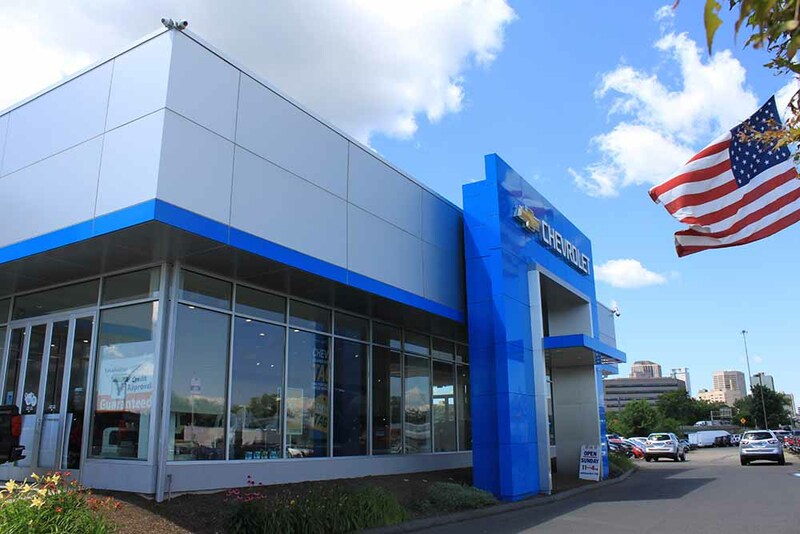 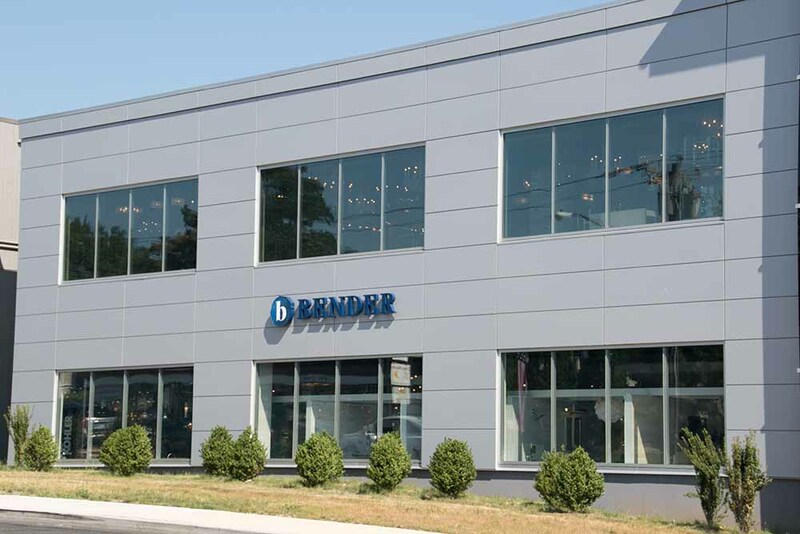 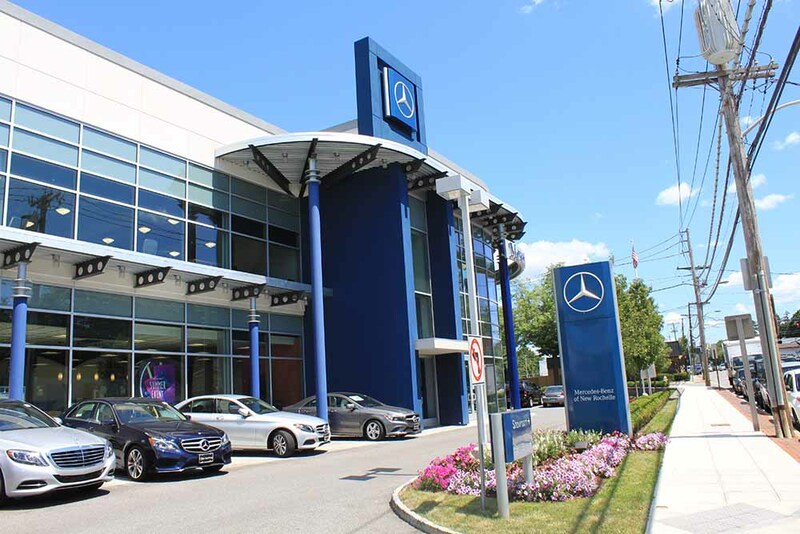 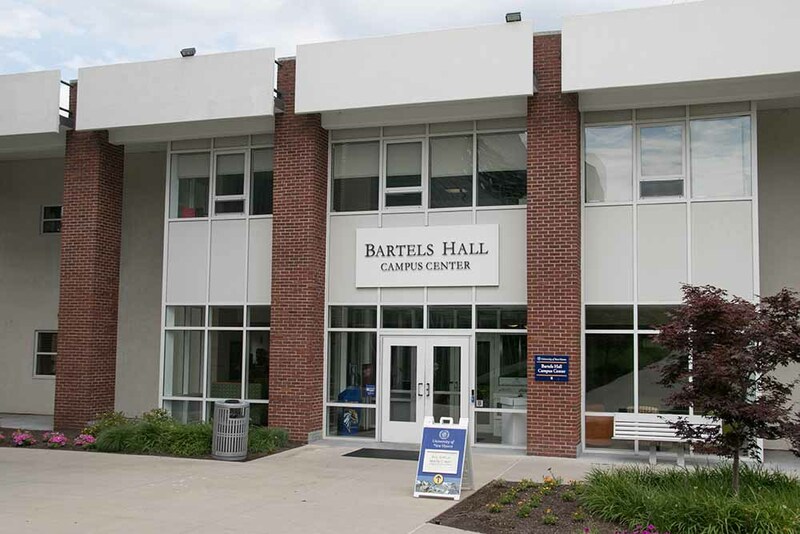 In keeping with that concept, we developed our expertise, honed our skills and focused on servicing large and small Connecticut businesses. 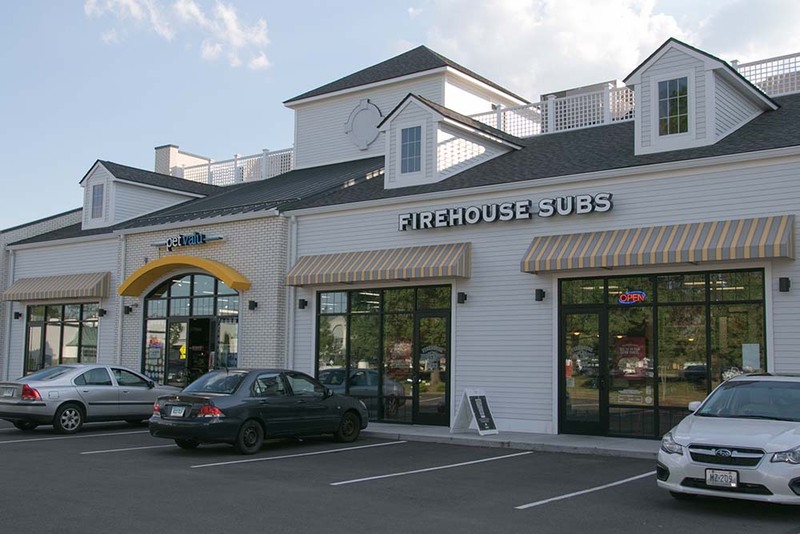 Our team of storefront construction professionals has worked hard over the years to develop a high level of professionalism and expertise. 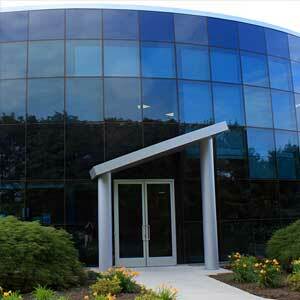 We rely on our background and experience each time we commit to a project for your company. 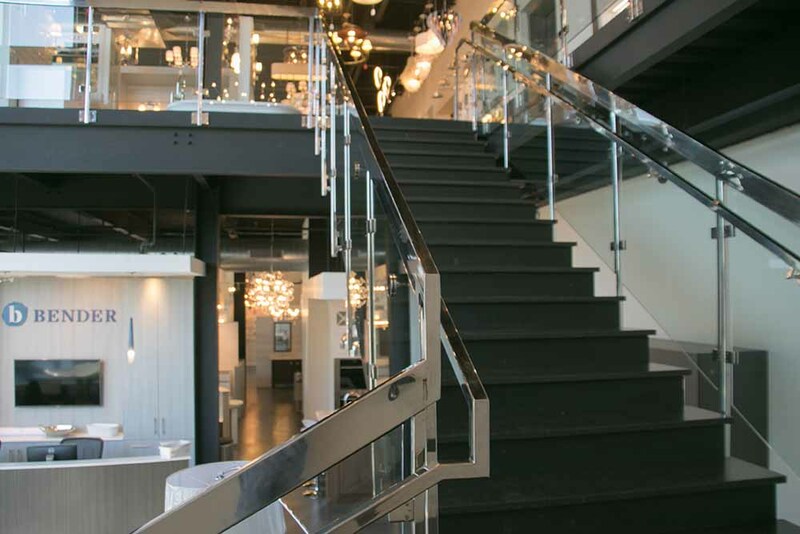 We are proud to bring your creative vision to life with an architectural perfection that’s achievable only with modern glass and metal elements. 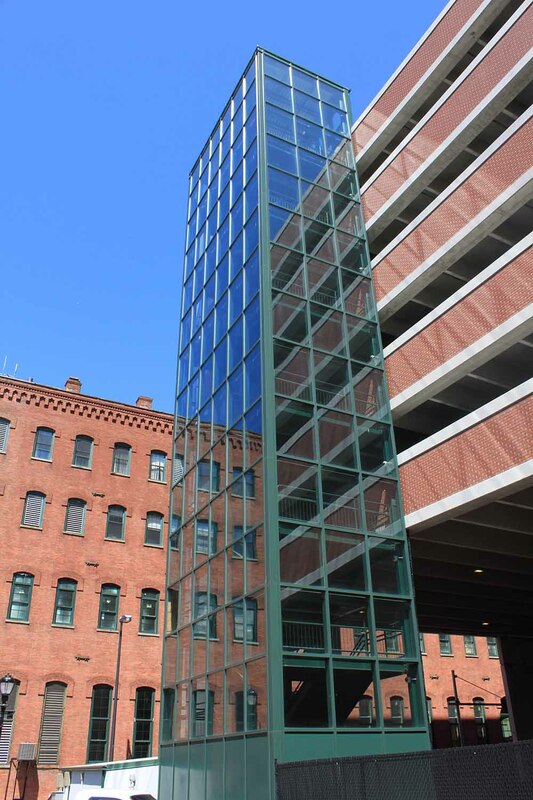 Glass is not an easy construction material to master, but the potential for beautiful results inspires our team to action. 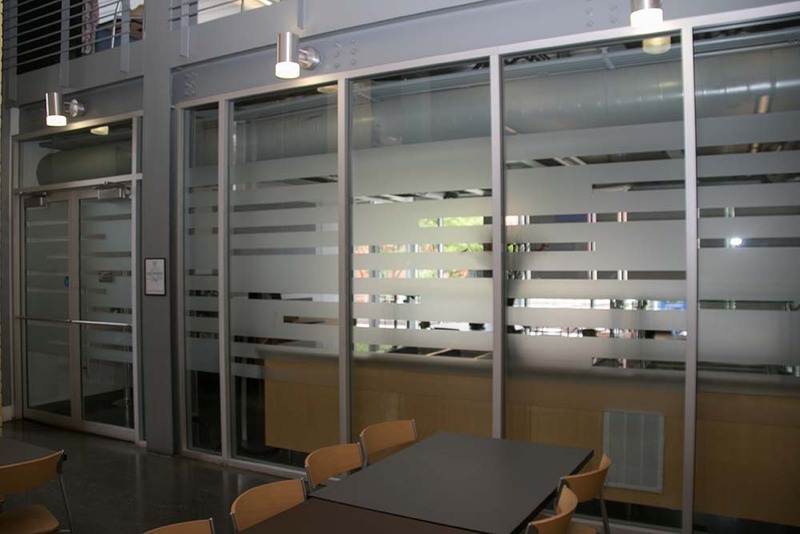 We understand the complications of working with glass. 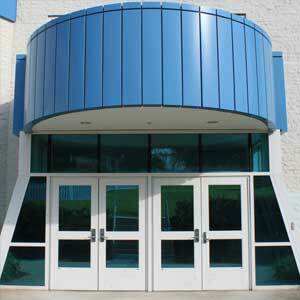 It requires construction expertise but it also takes patience and a steady hand. 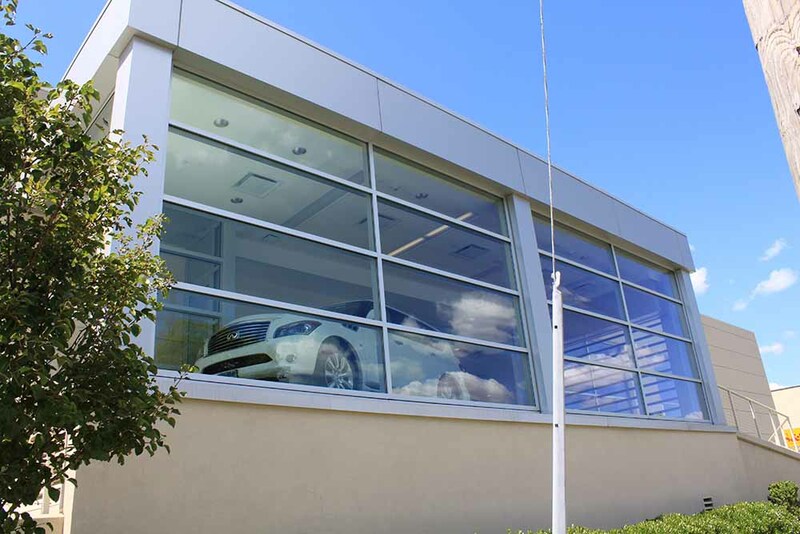 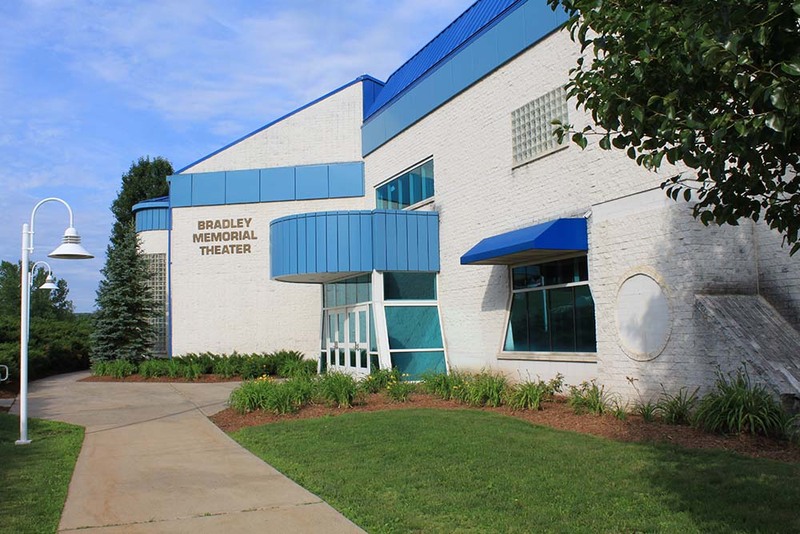 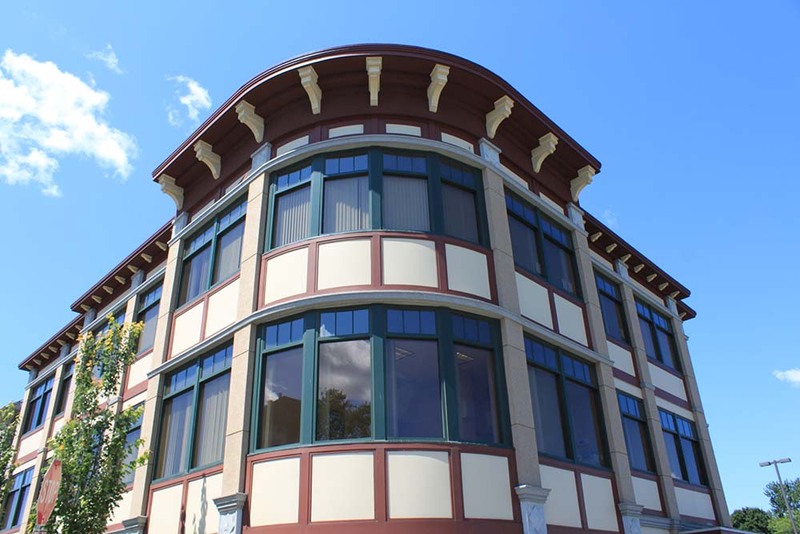 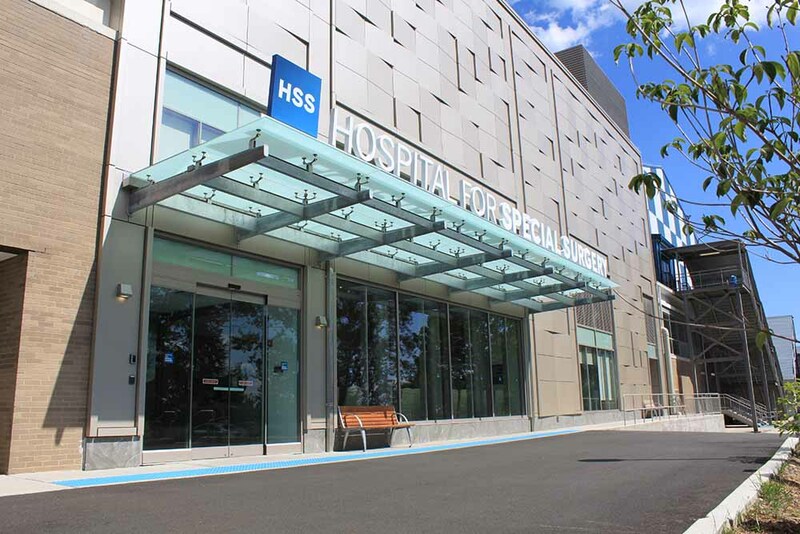 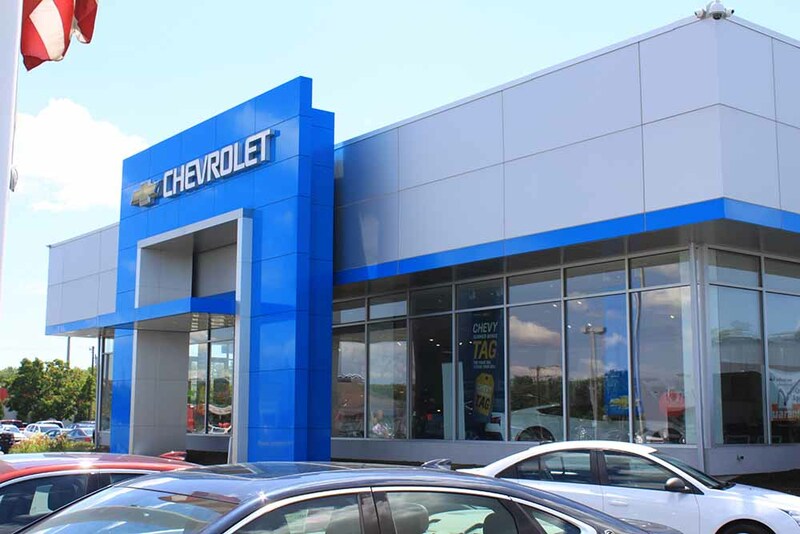 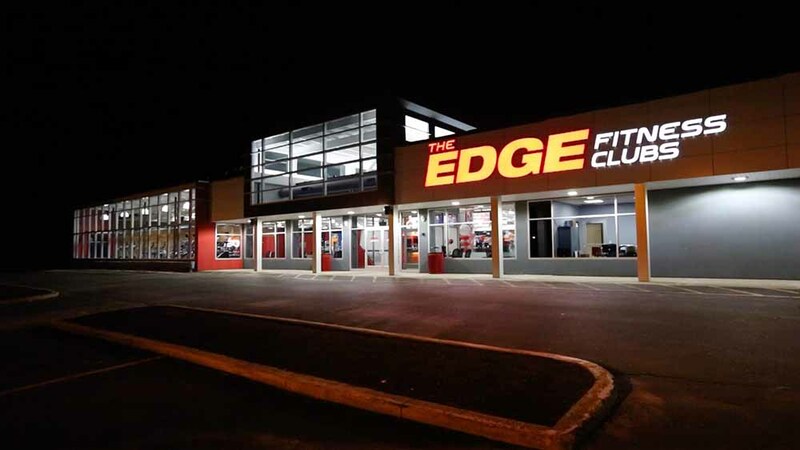 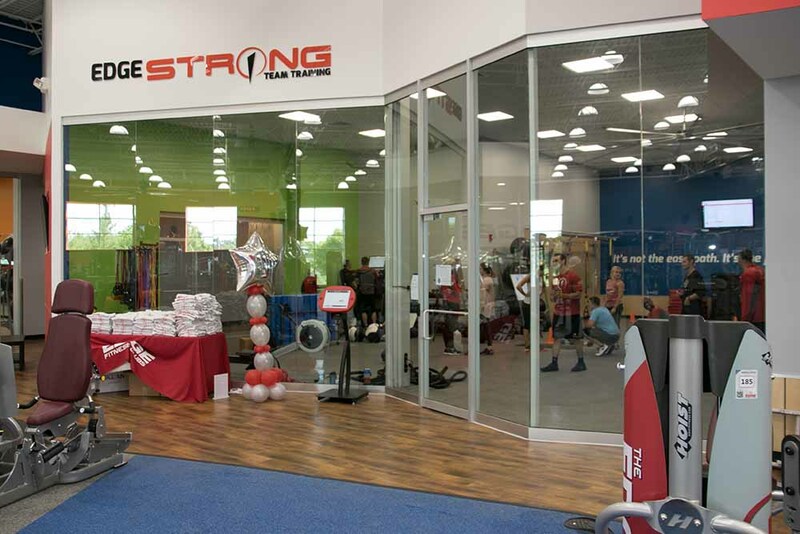 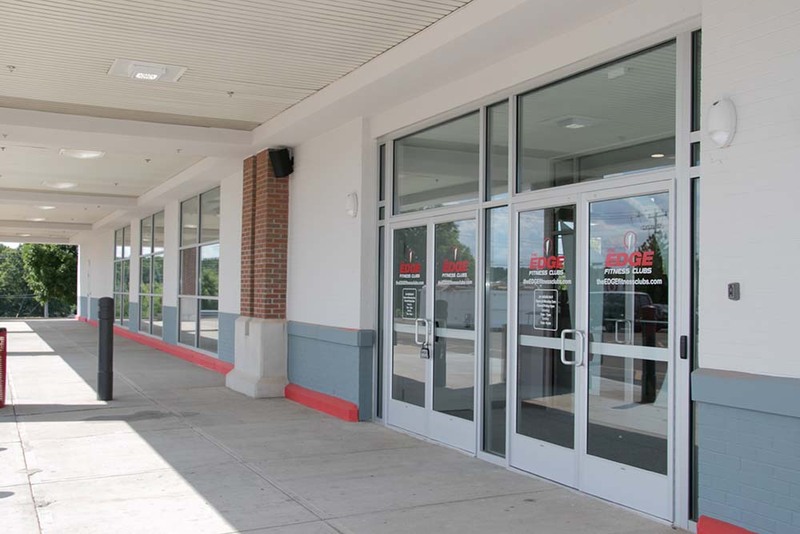 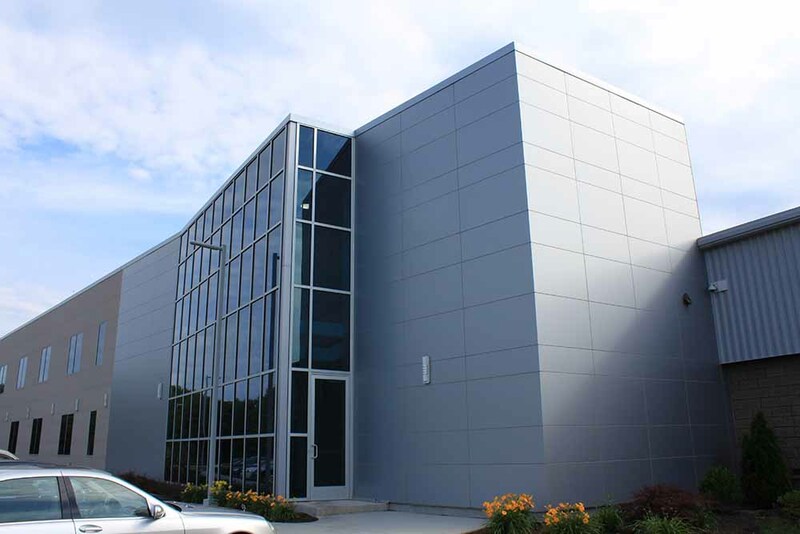 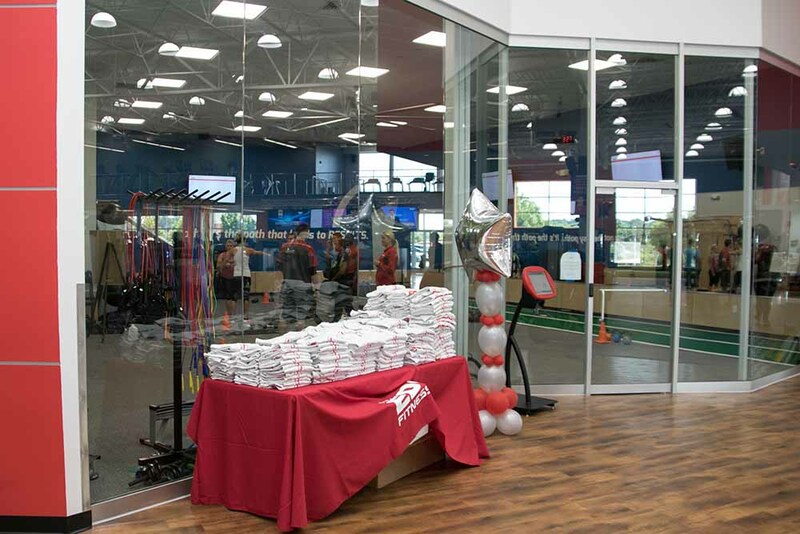 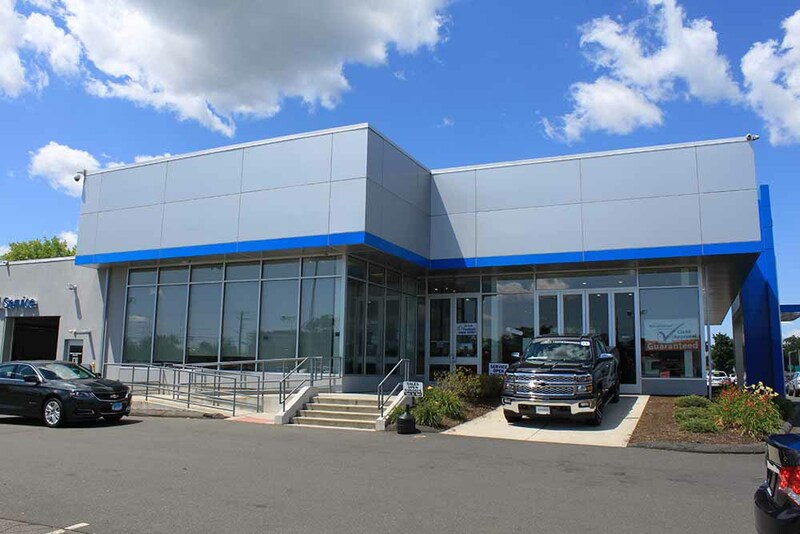 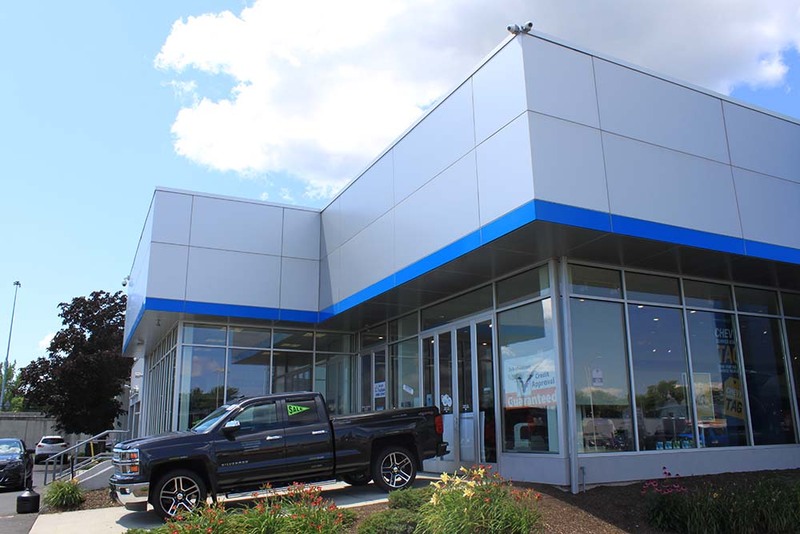 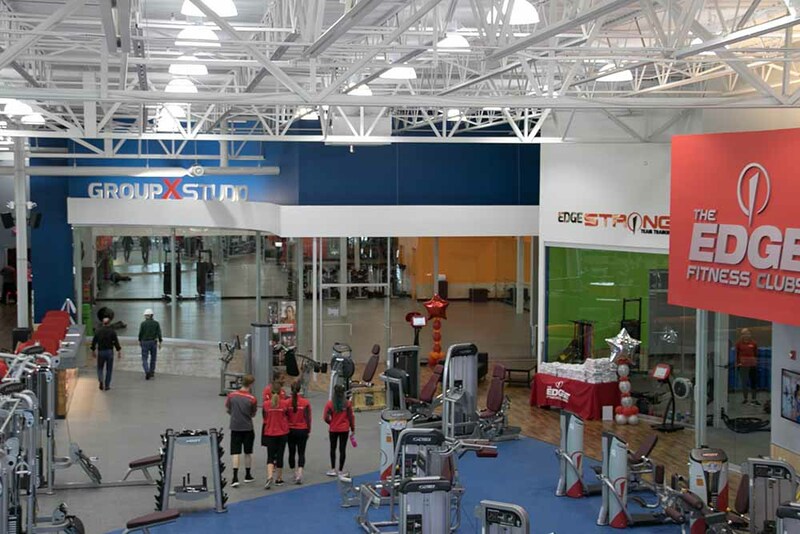 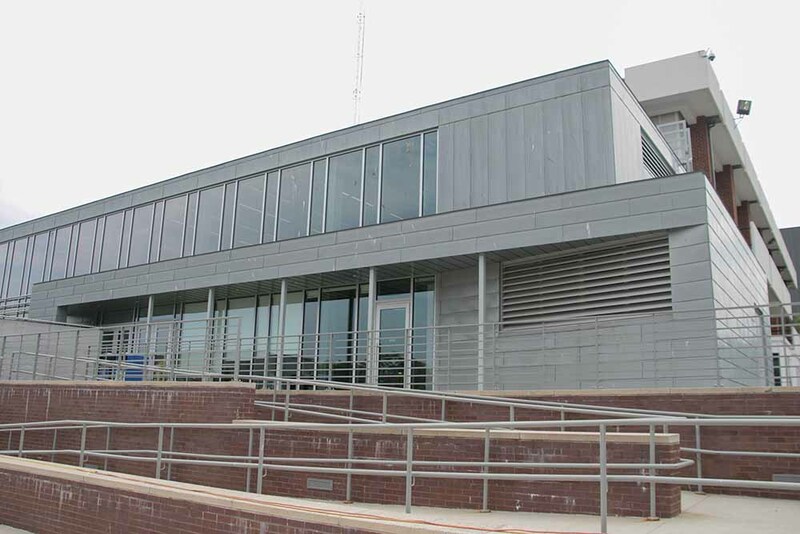 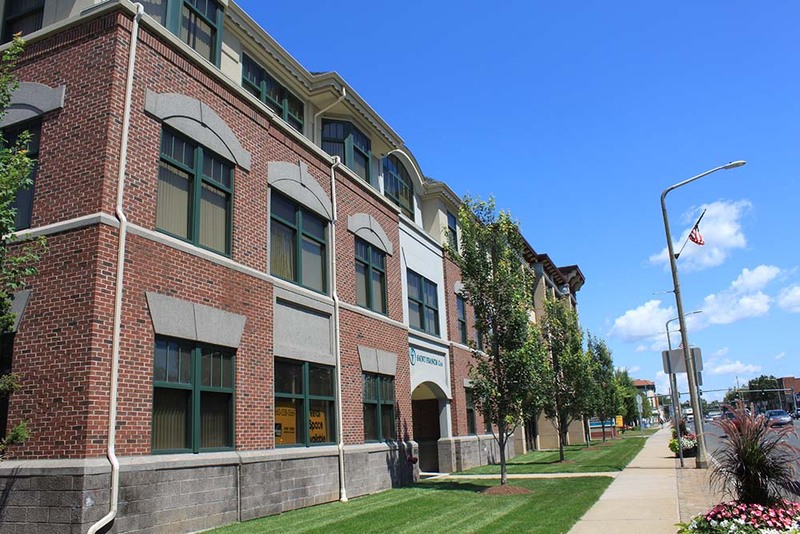 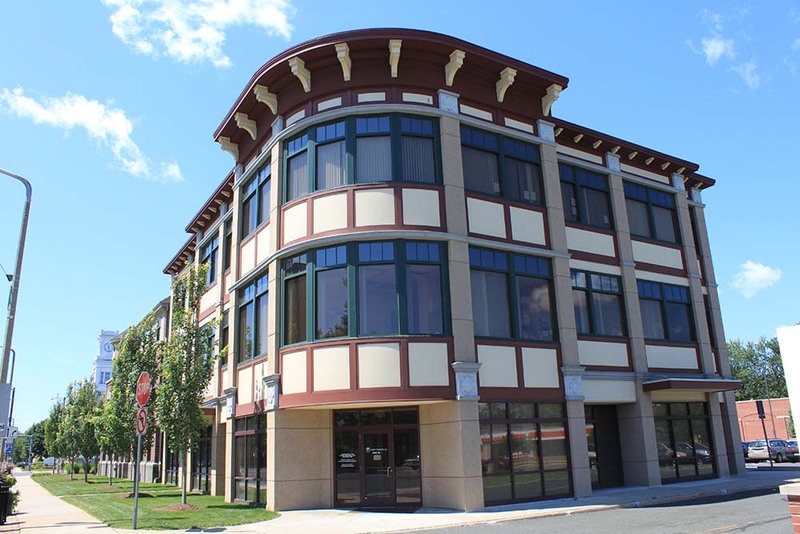 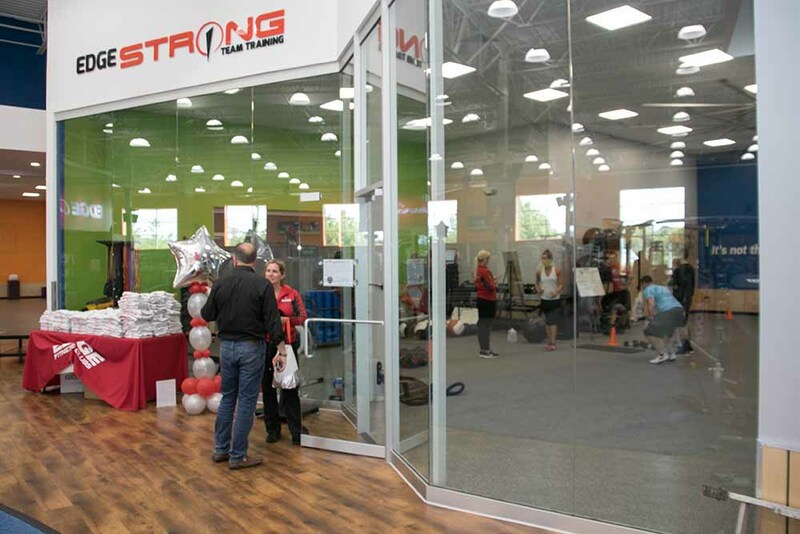 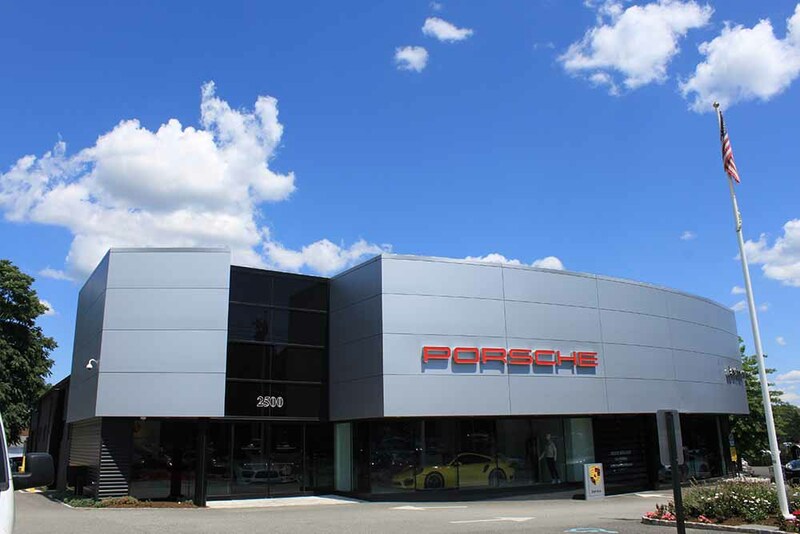 We have spent over two and a half decades developing and perfecting the storefront construction expertise necessary to design the building features you want and complete each task professionally. 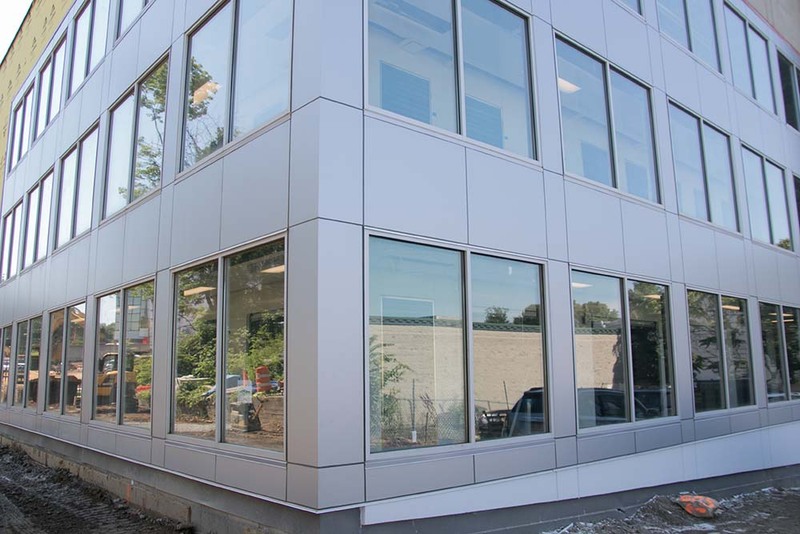 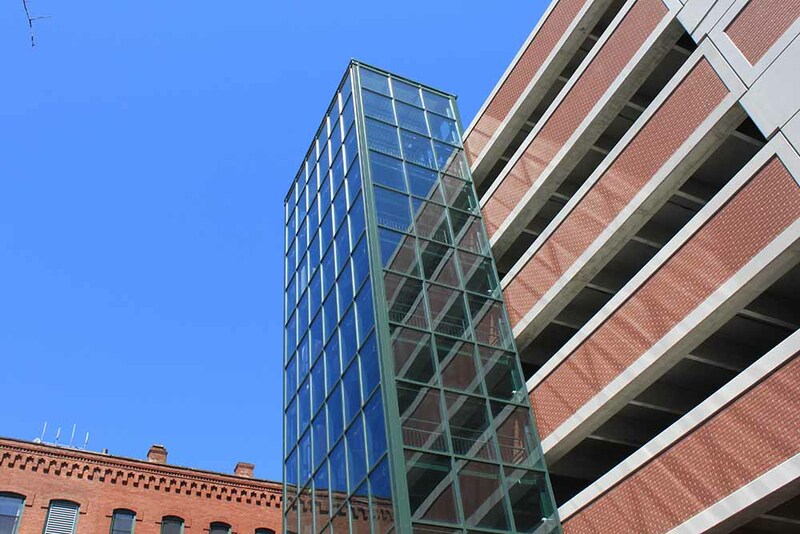 We understand glass building materials, architectural specifications, storefront construction techniques, and local building code requirements. 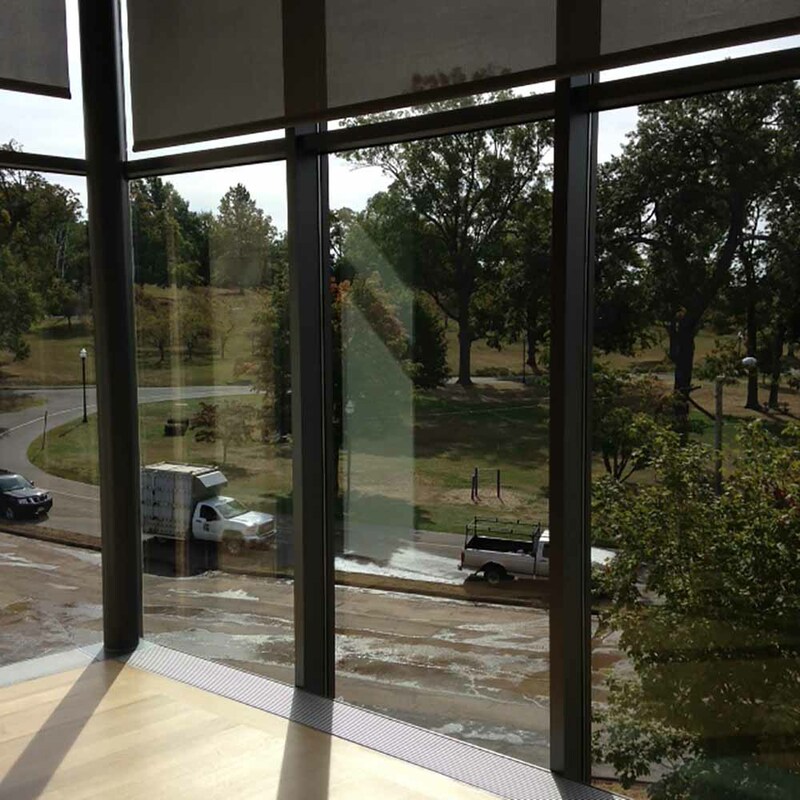 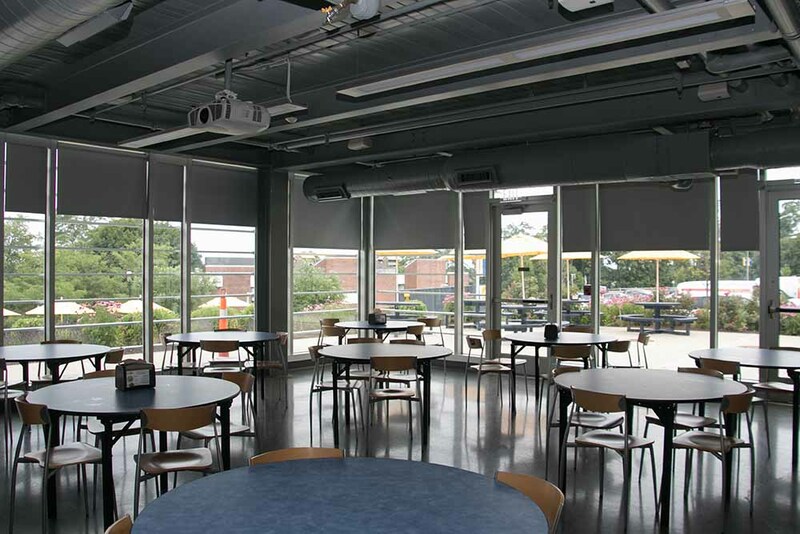 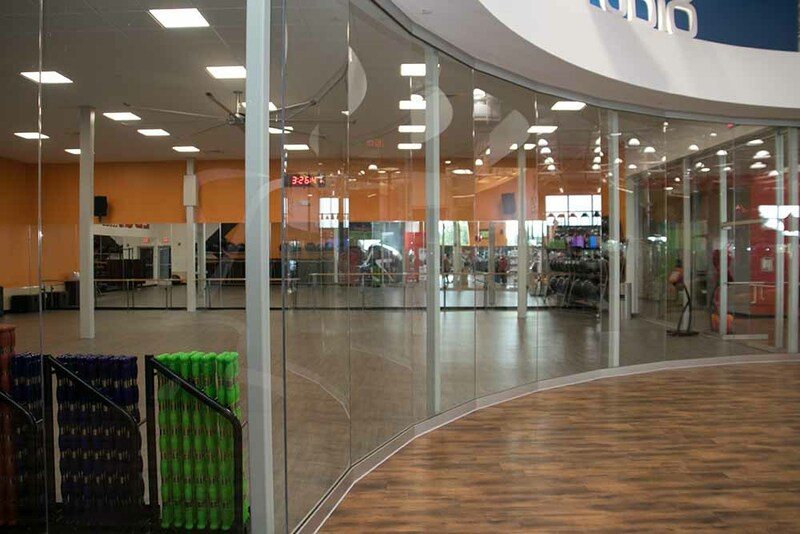 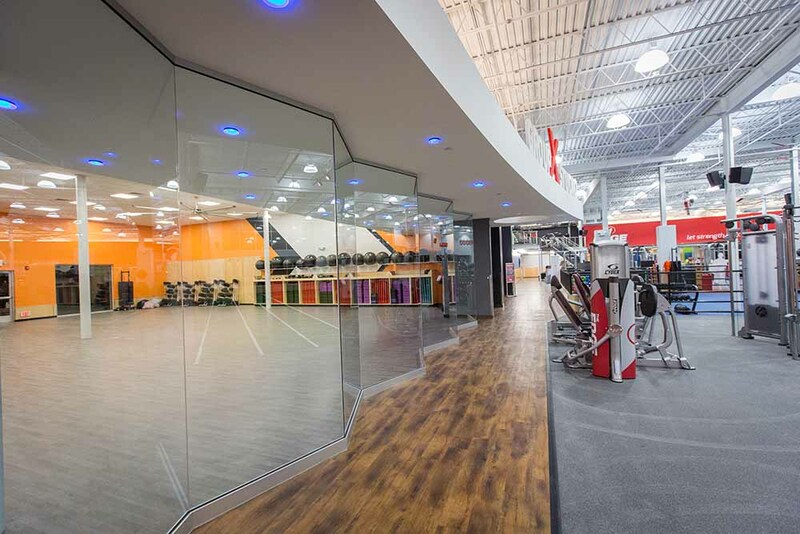 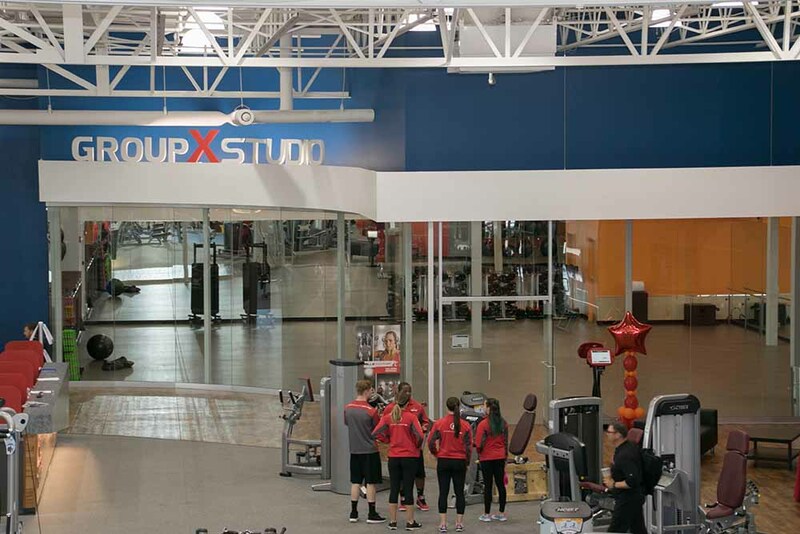 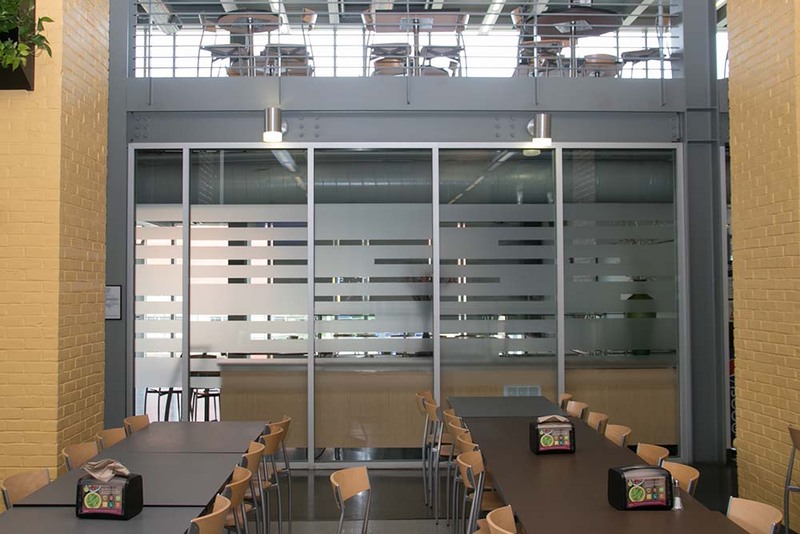 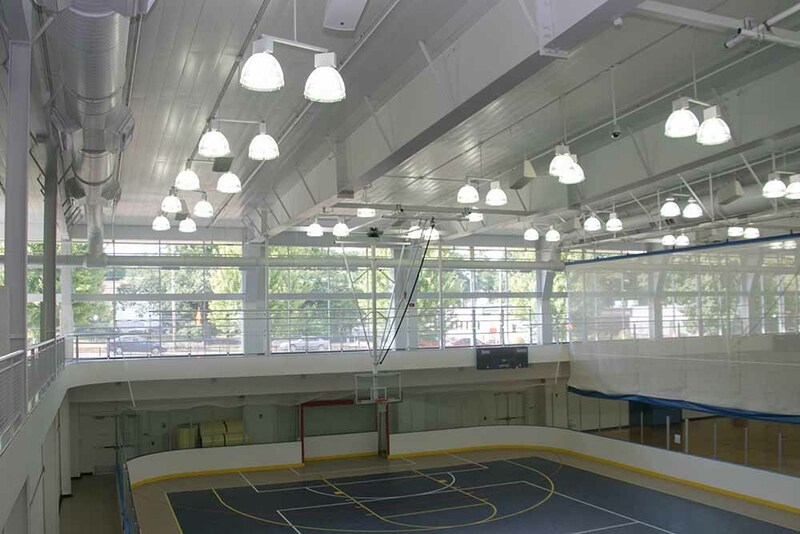 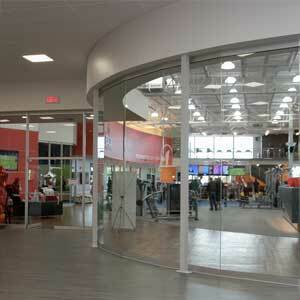 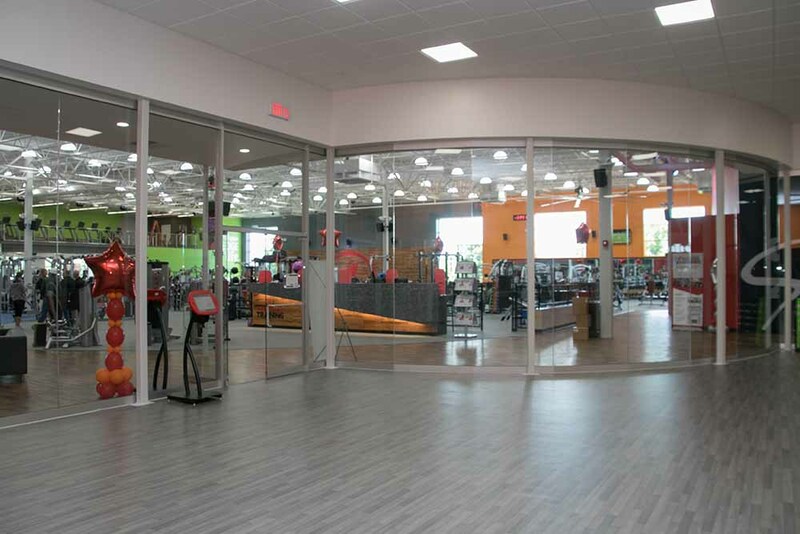 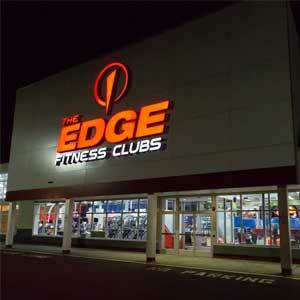 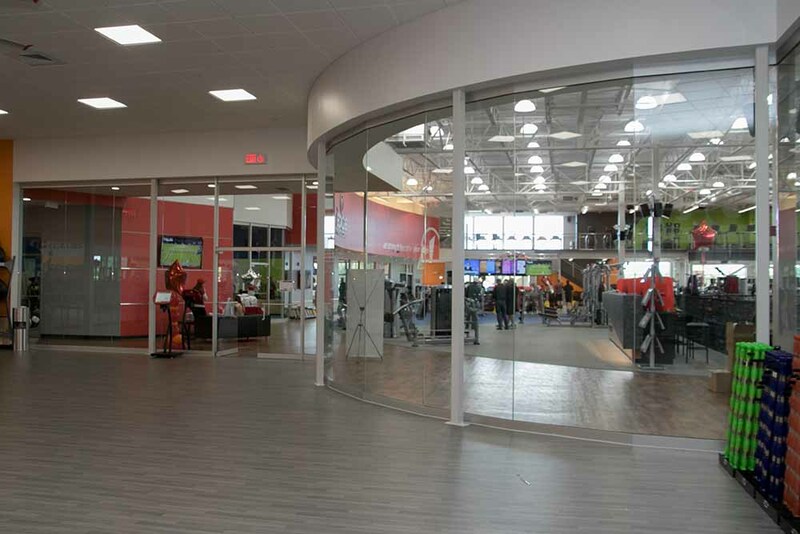 We bring years of commercial glass expertise to each job and perform each task with the highest quality standards. 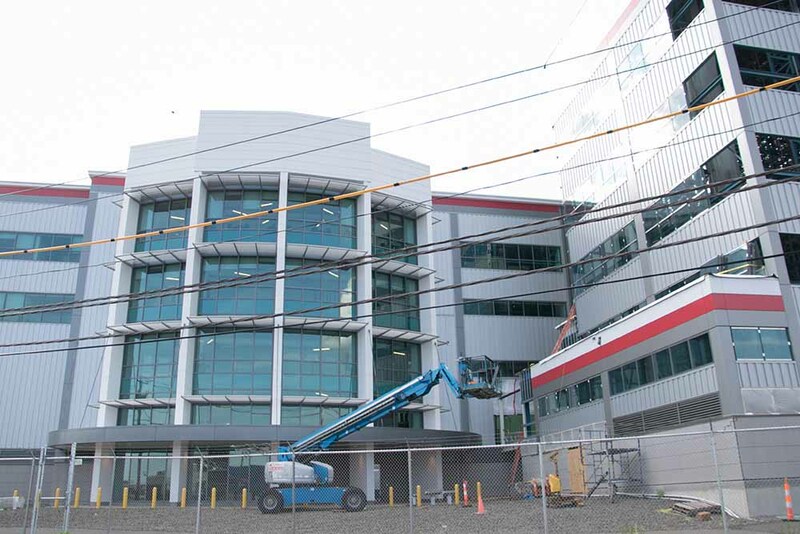 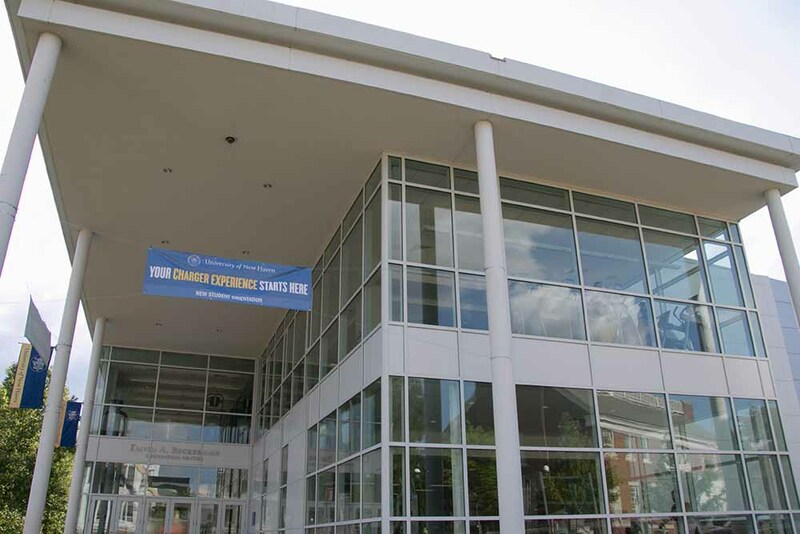 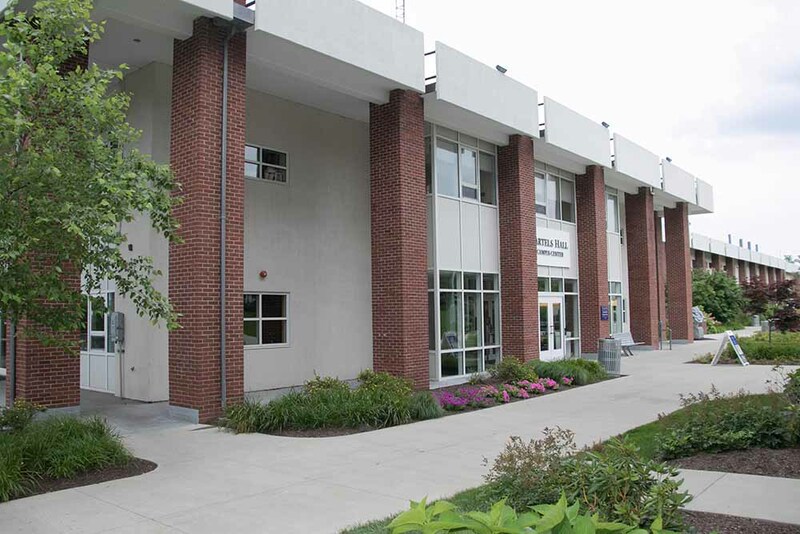 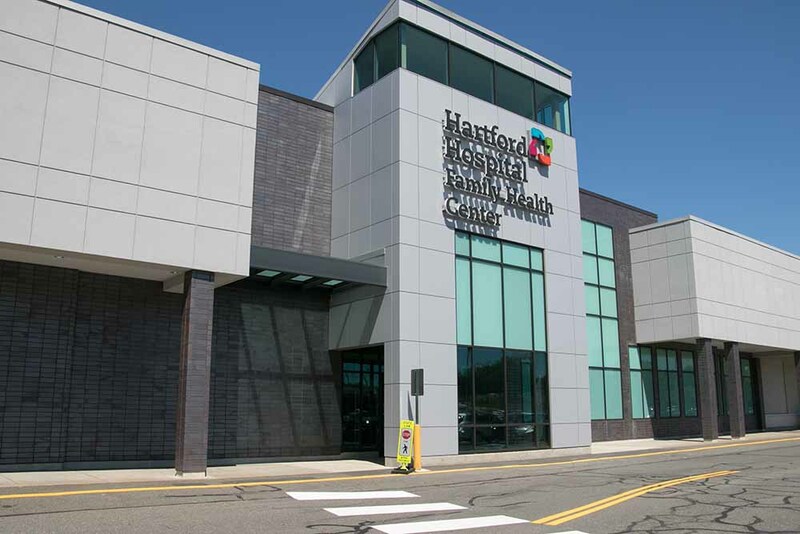 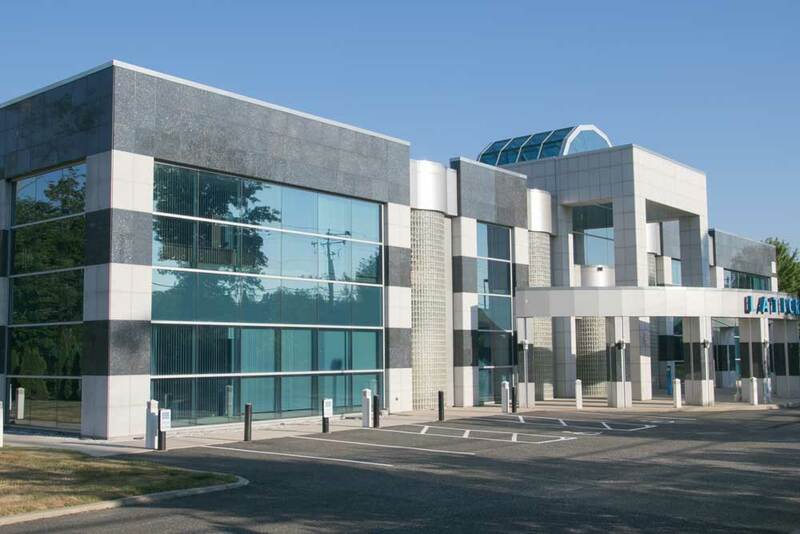 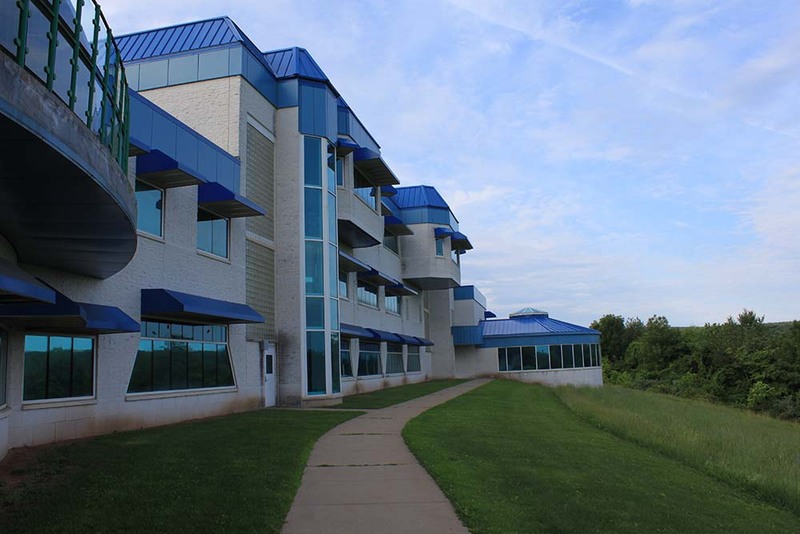 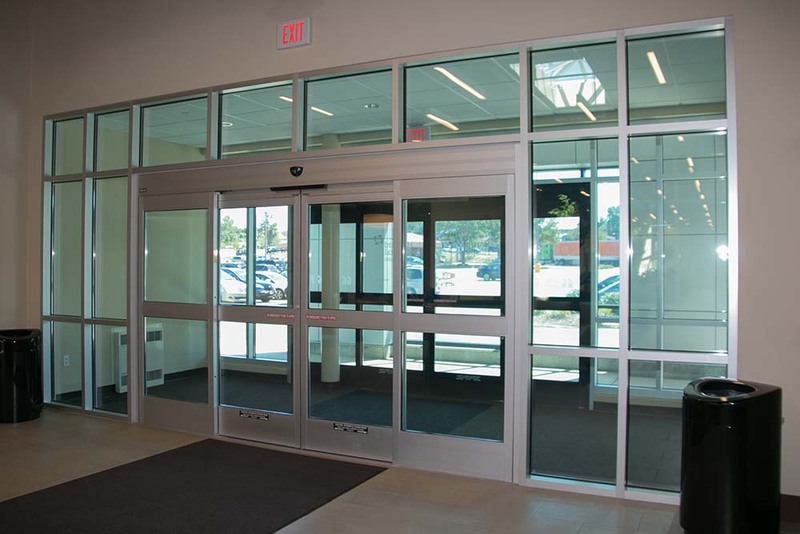 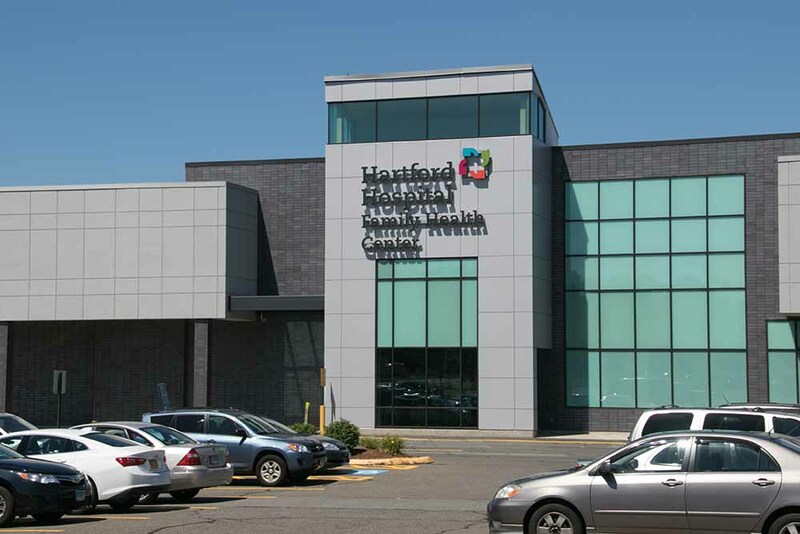 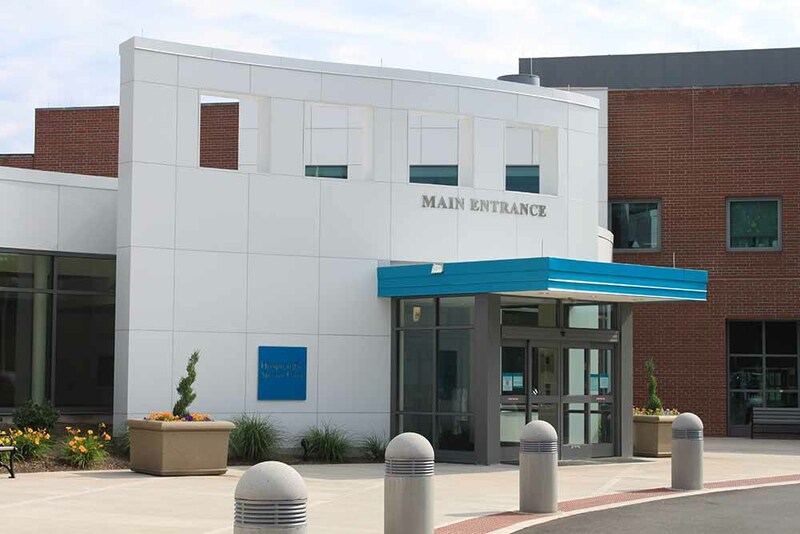 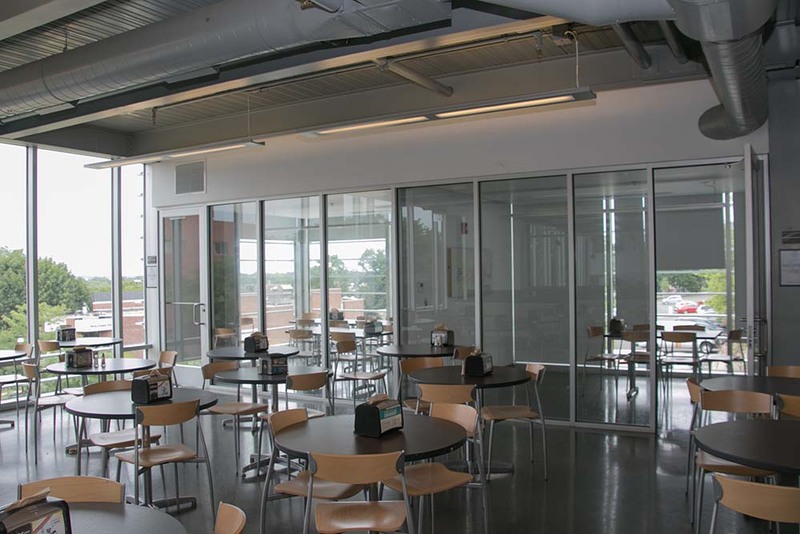 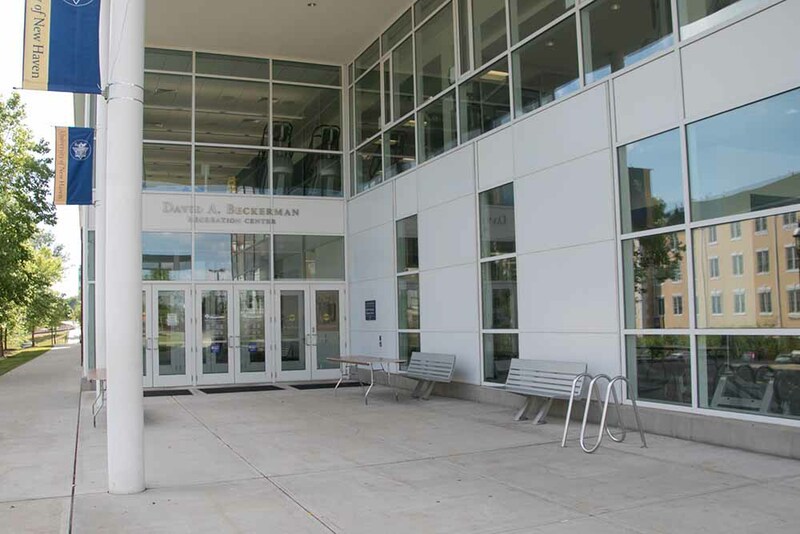 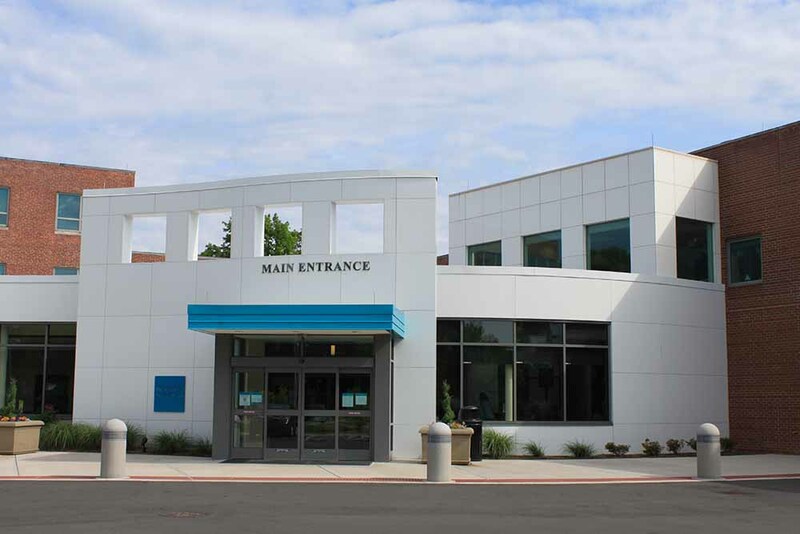 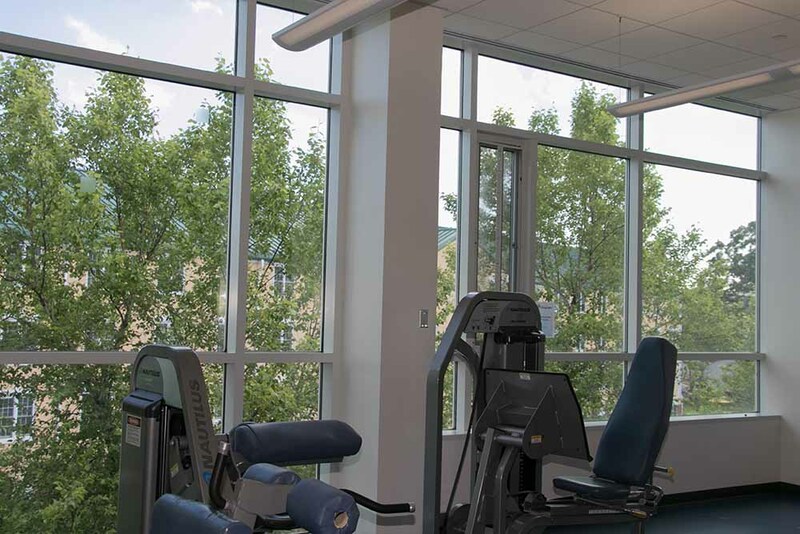 We comply with educational and experience guidelines to maintain Connecticut FG-1 Glazier Contractor and FG-2 Glazier Journeyperson commercial licenses.